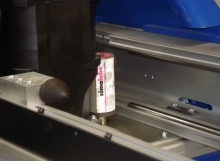 Lubricating the bearings on the drive shaft of a belt with a 30ml dispenser. 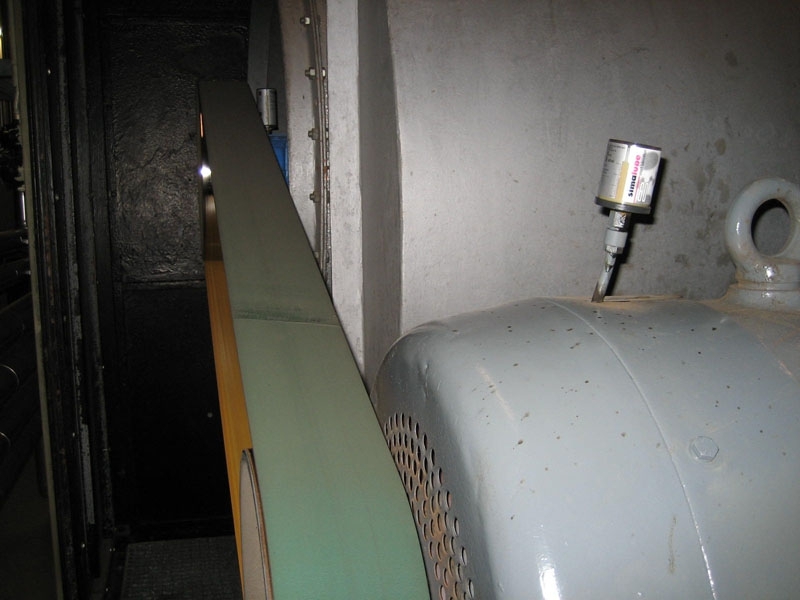 simalube attached to a ventilator motor horizontally. 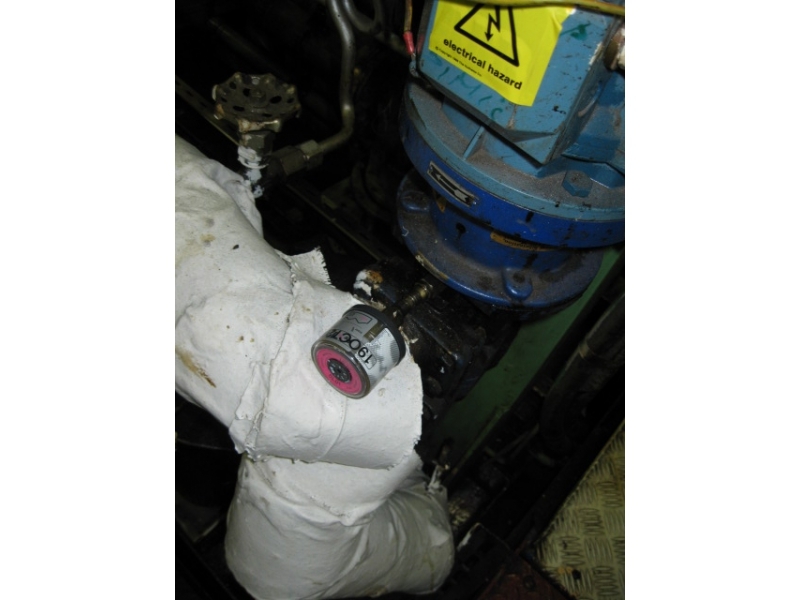 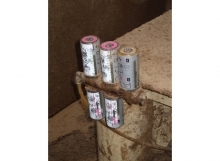 A 30ml simalube lubricator greases a compressor. 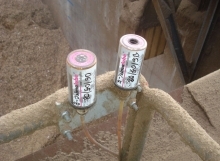 A 60ml dispenser attached to a ventilation motor. 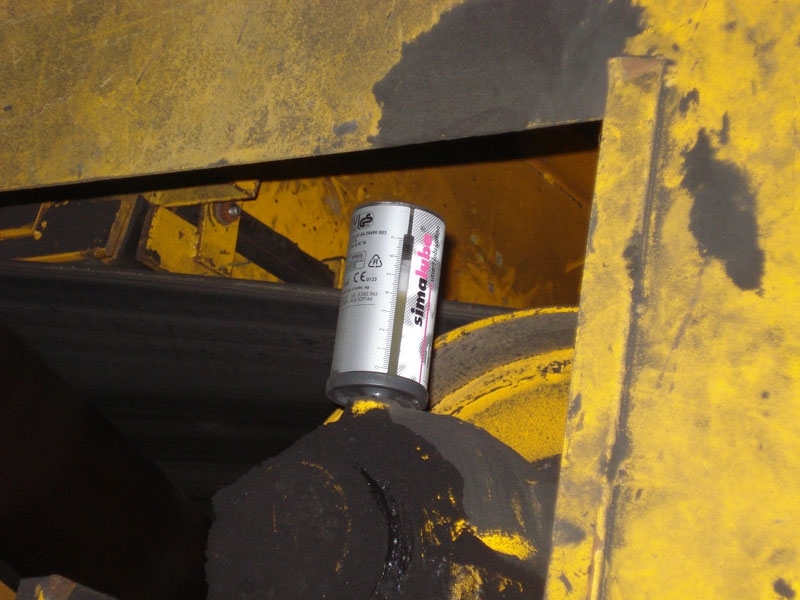 Reliable simalube lubrication at cranes. 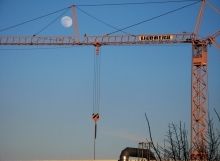 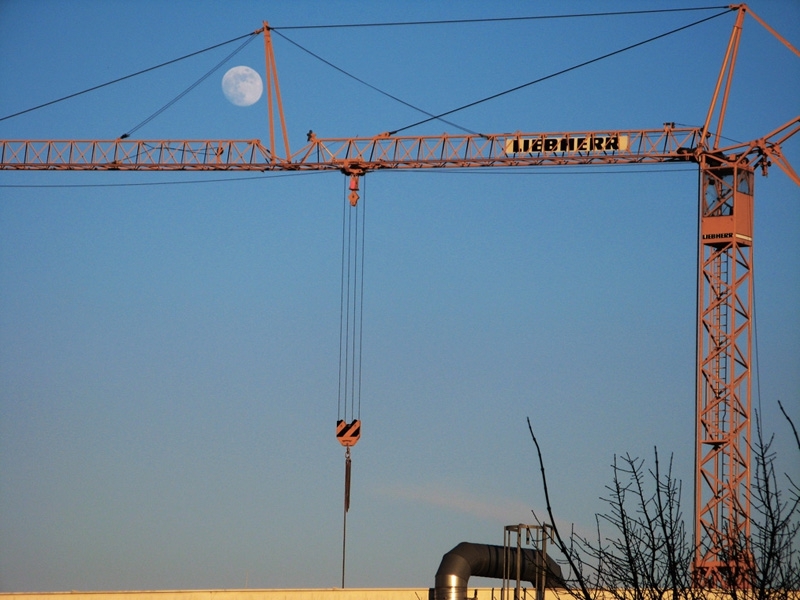 Simalube reliable lubrication of cranes. 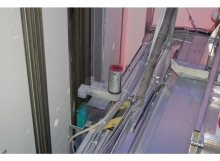 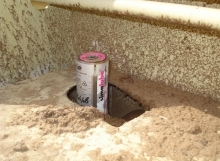 simalubes are fixed and protected by a metal installation. 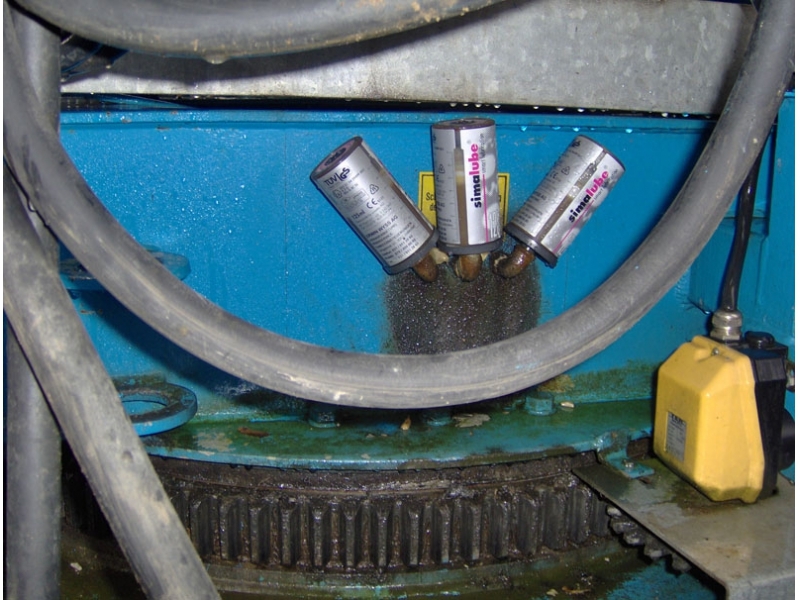 The slew ring greasing with several simalube lubricators. 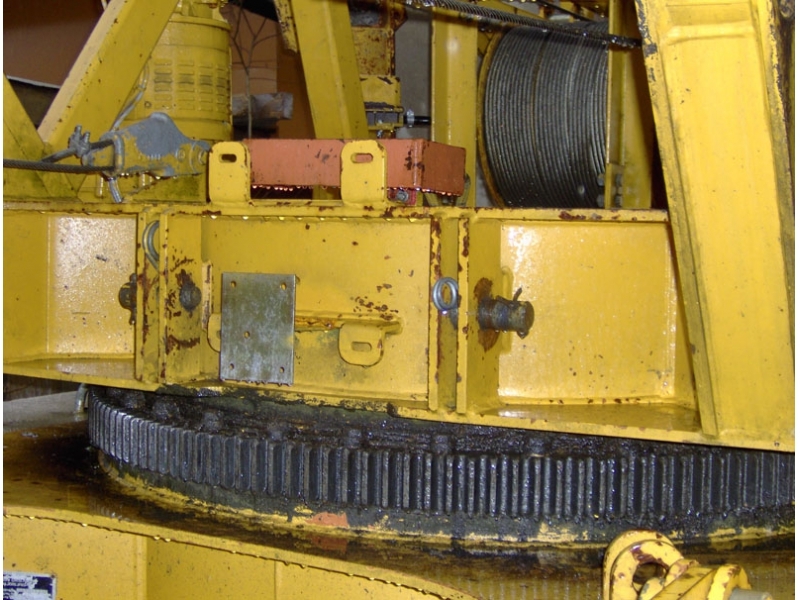 The lubricant is applied to the bearing trough the outside. 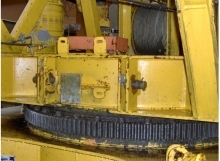 The slew ring has to be lubricated regularly. Detailed photo: Lubrication of the generator bearing. Detailed photo: Lubrication of the main shaft. 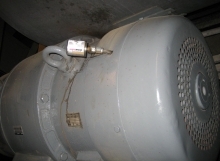 Bearing lubrication of the generator. 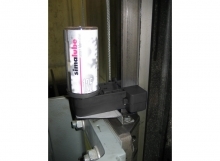 Main shaft is lubricated with two 250ml simalube. 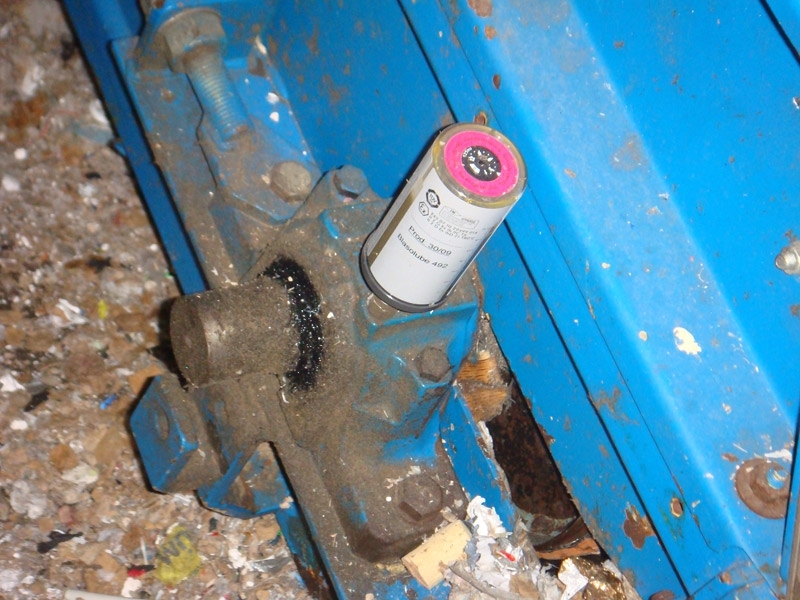 simalube lubricator filled with oil. 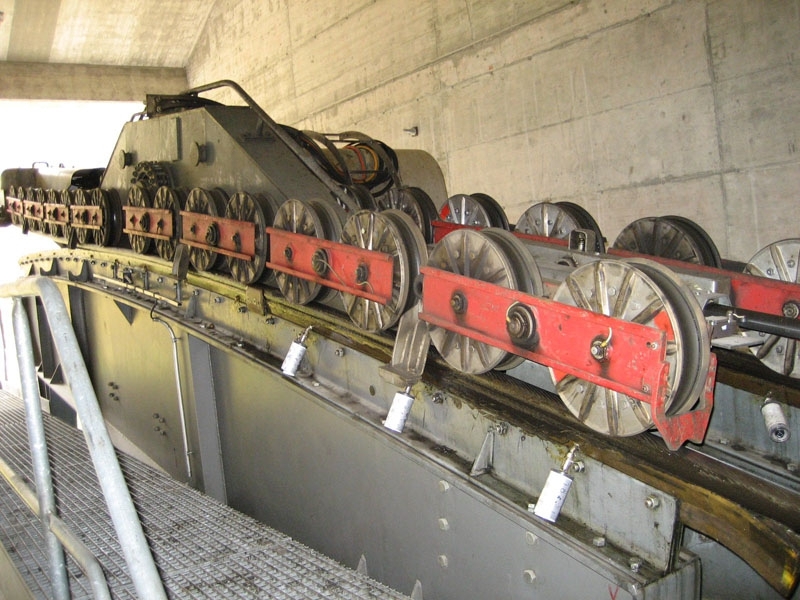 Complete mounted elevator brush set in operation. 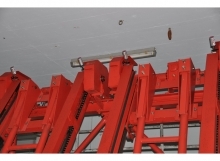 Detailed picture of the simatec elevator brush set. simatec elevator brush for guides 5 – 16mm. Bearing block lubrication with simalube. 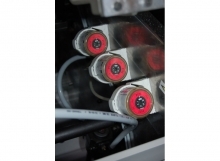 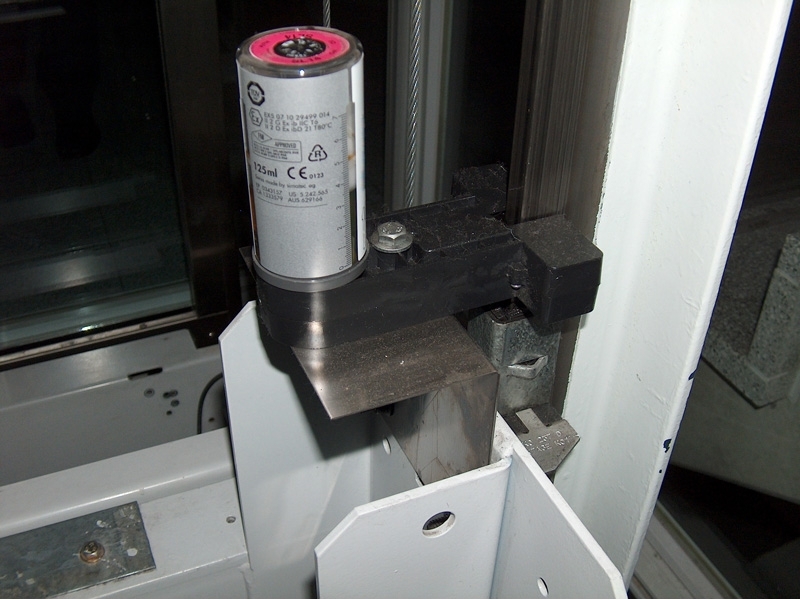 Automatic lubrication of the counter bearing. 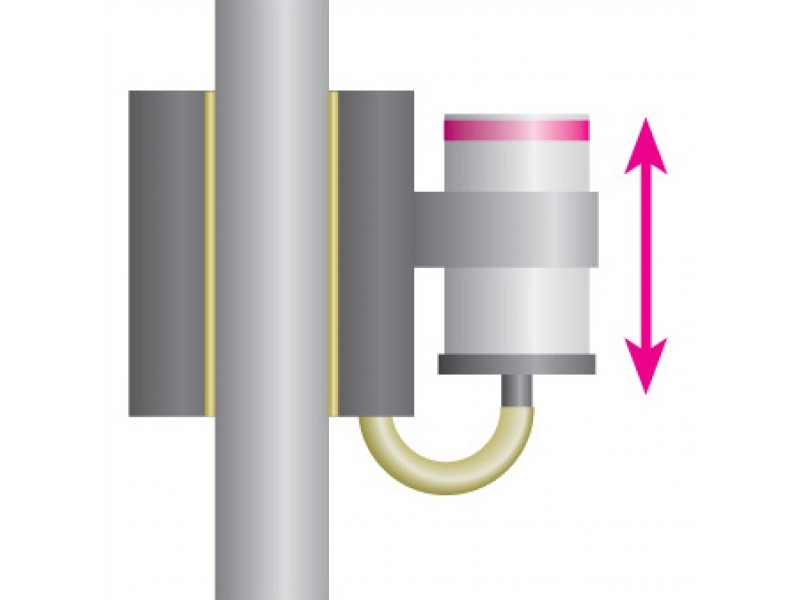 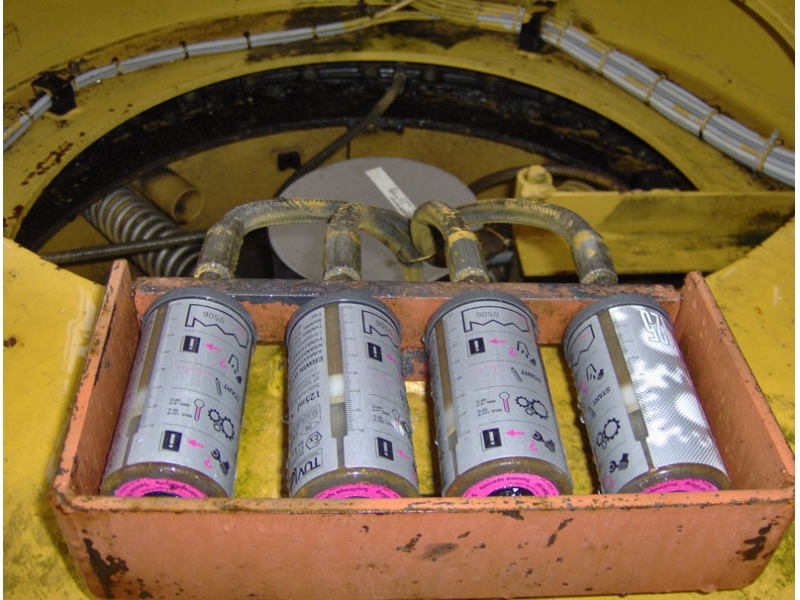 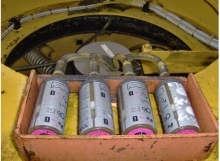 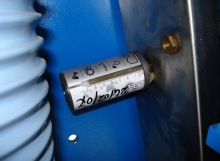 simalube lubricators are connected with hoses to the greasing point. 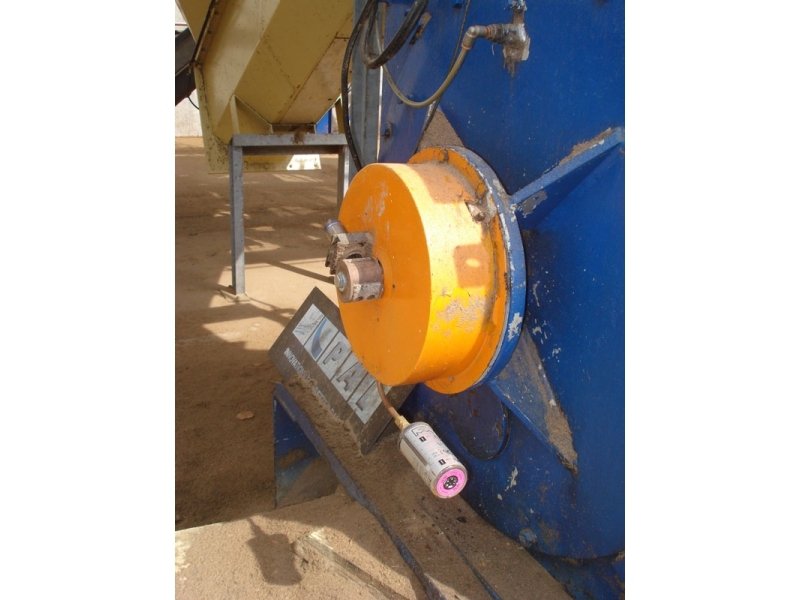 Ideal solution for difficult to get to grease points. 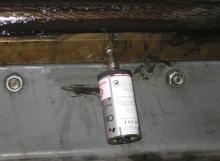 Lubricating points in saw mills are usually very dirty. 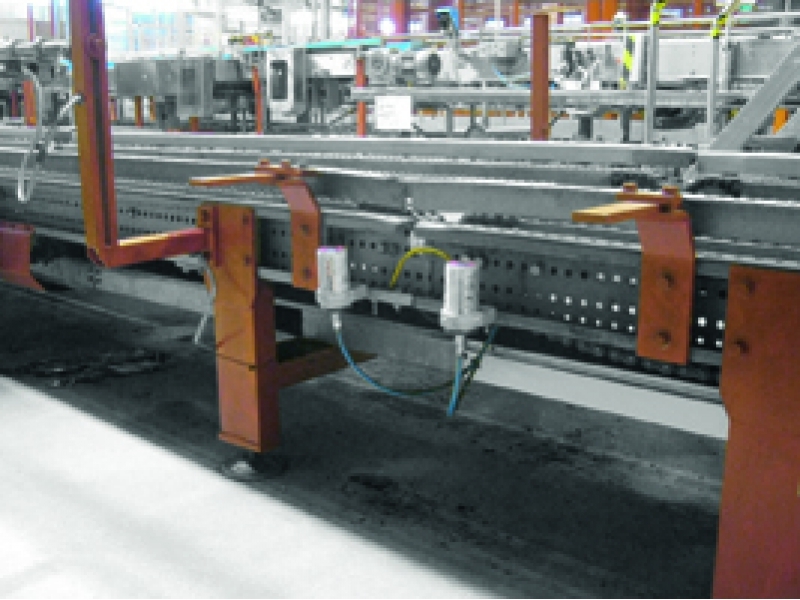 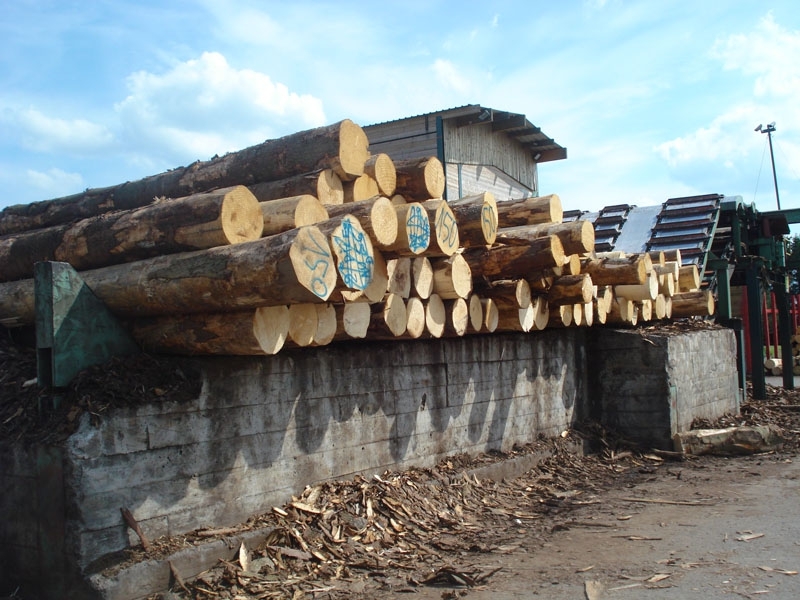 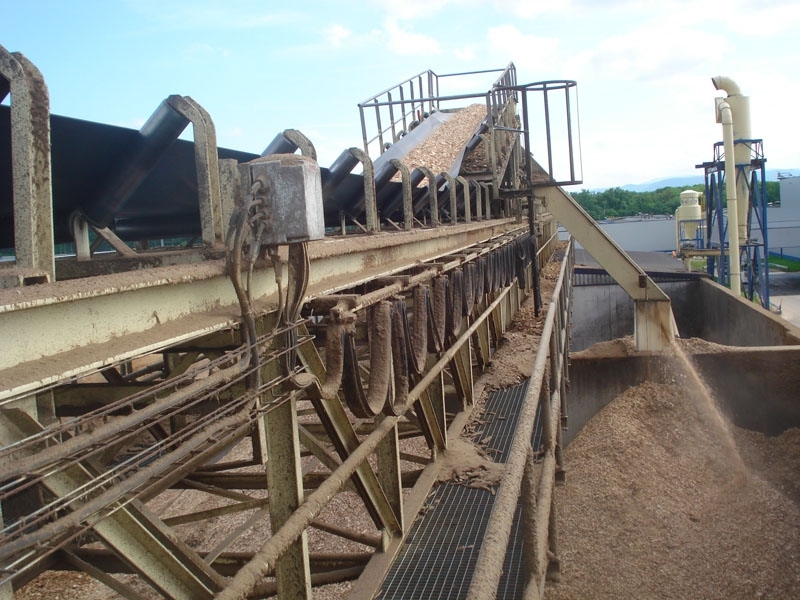 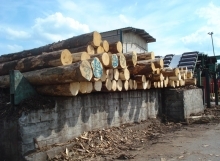 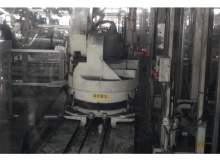 simalube installed in the wood industry operation (conveyor plant). 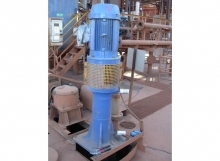 The lubricators are protected by metal covers at jaw crusher machines. Bearing lubrication at the drive roll. 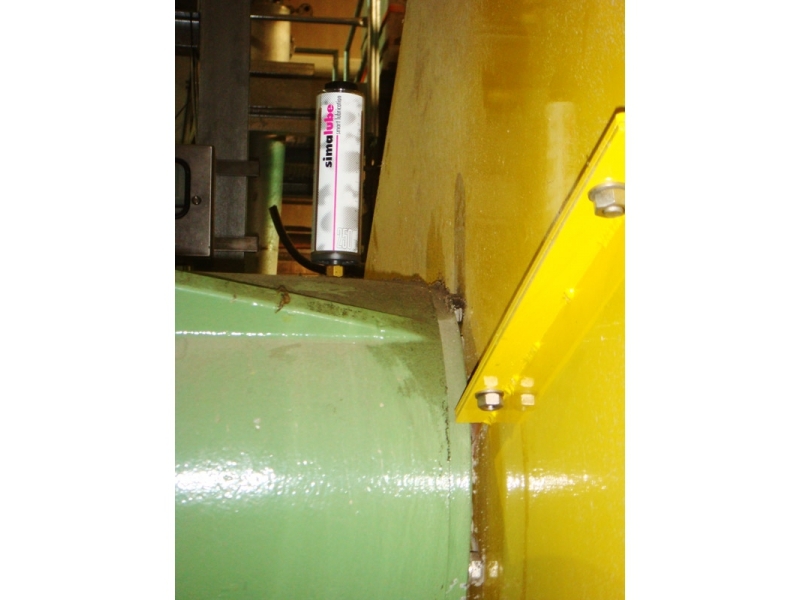 Lubricated bearing blocks on conveyors. 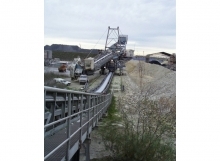 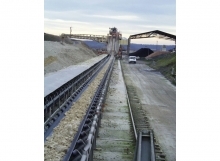 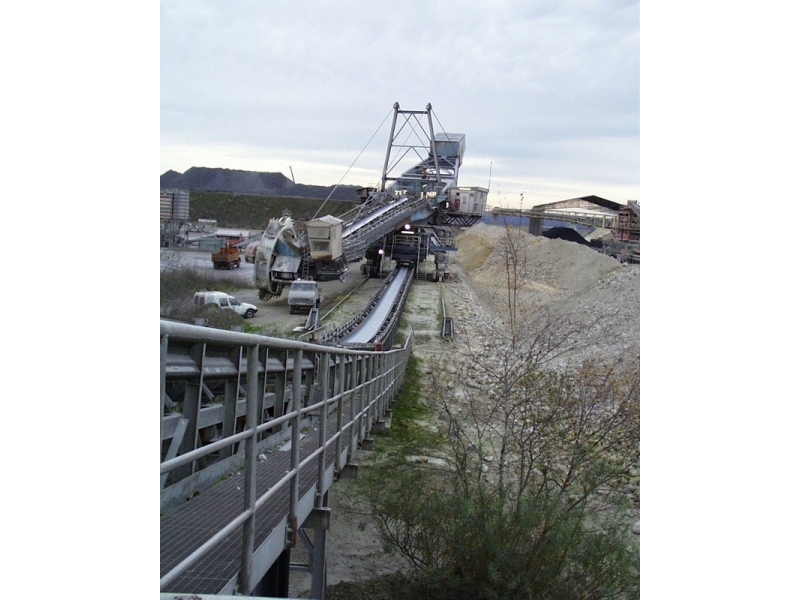 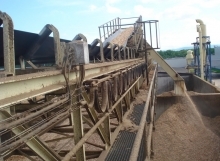 Conveyor belt of bulk goods are automatically lubricated. 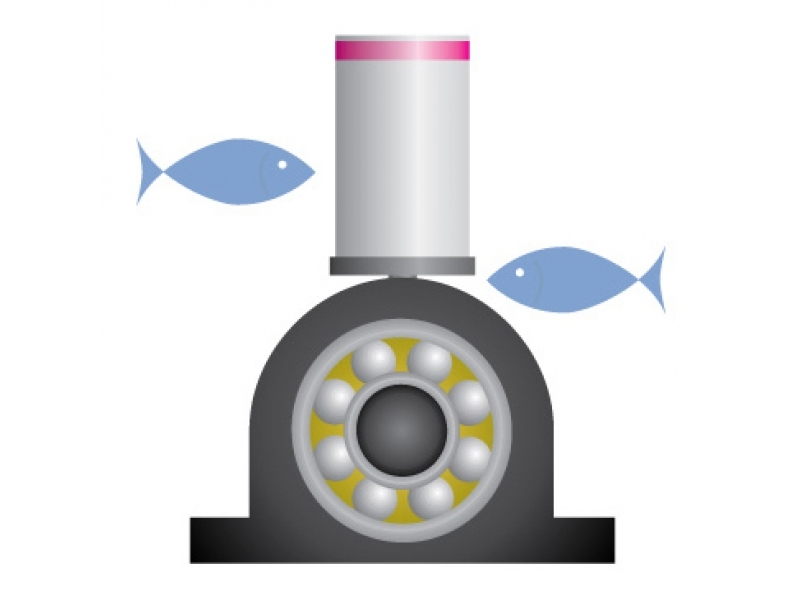 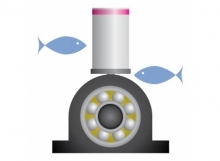 Cogwheels at ore filters are lubricated by simalube. 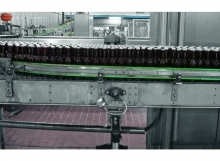 On a high demand of lubrication, 250ml simalube’s are applied. 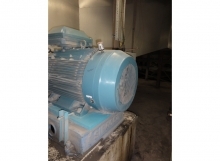 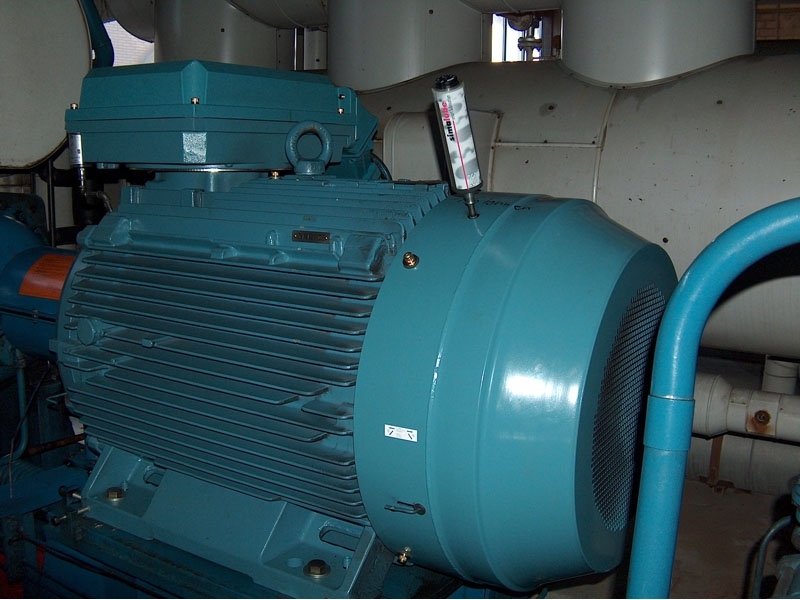 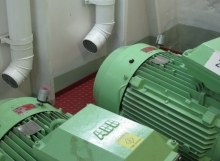 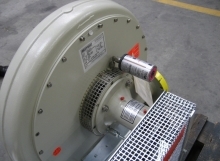 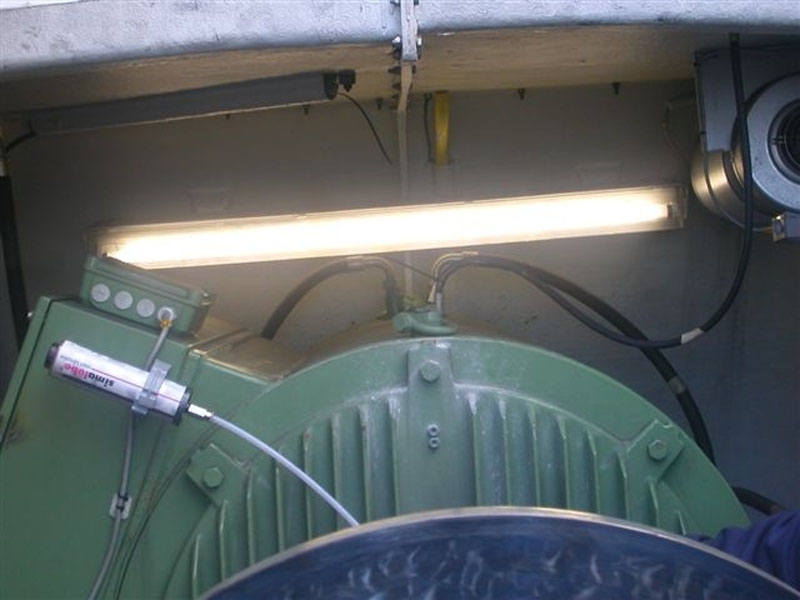 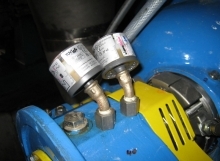 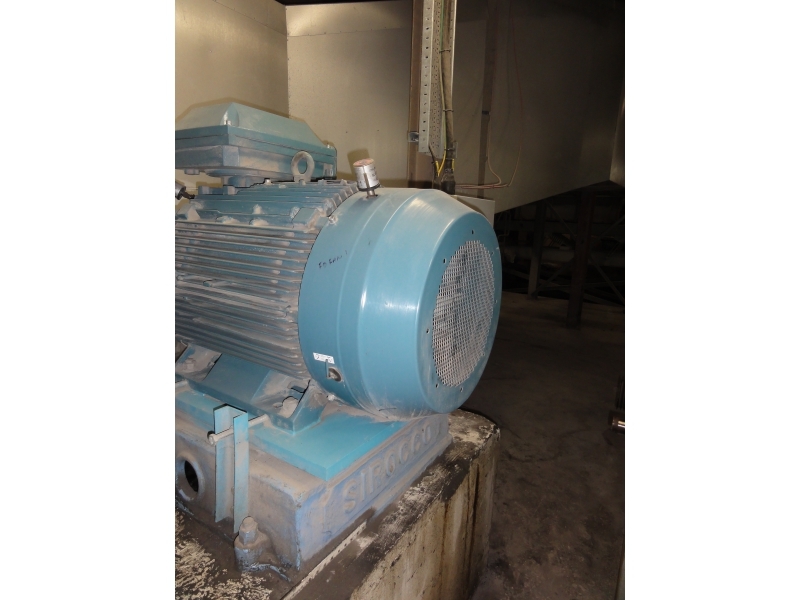 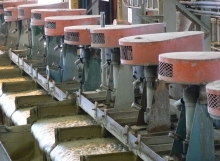 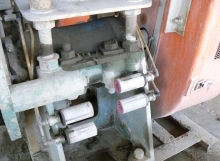 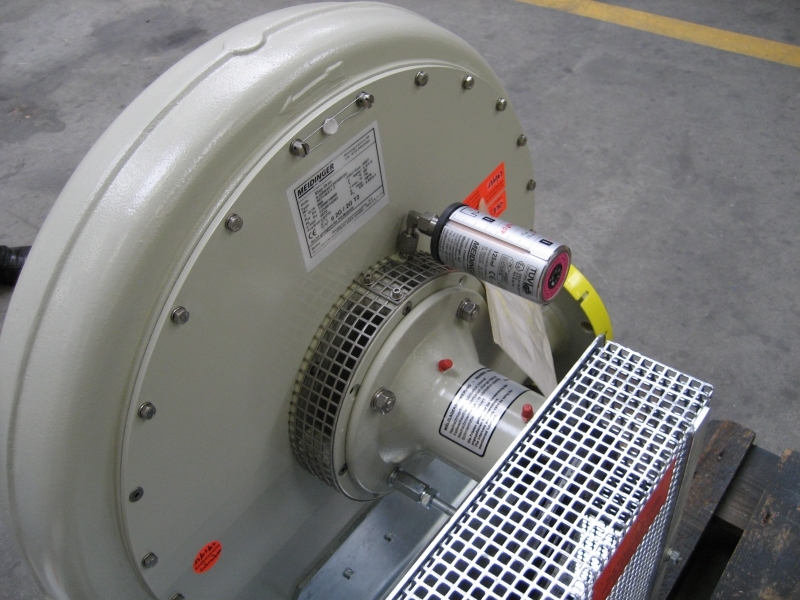 Automatic lubricated motors by the flotation. 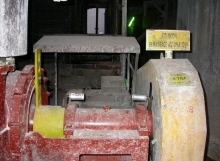 Maintenance managers of quarries trust in simalube. 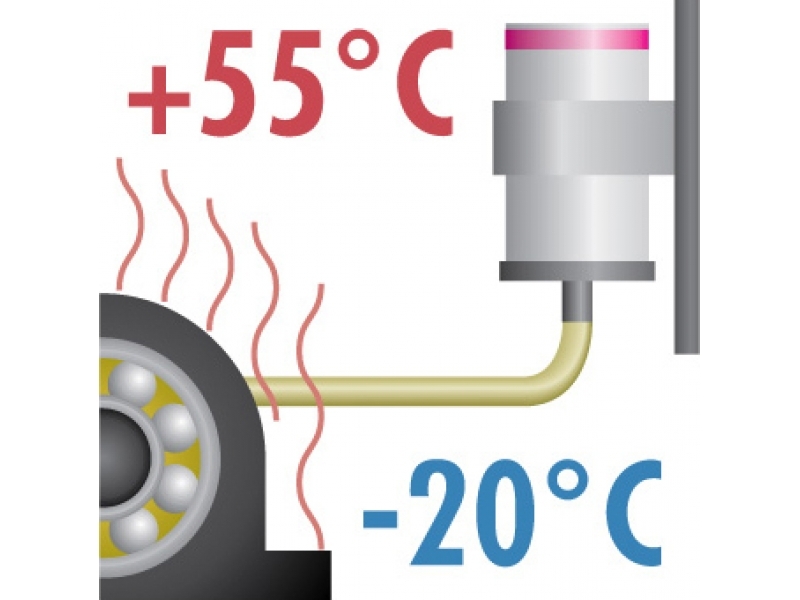 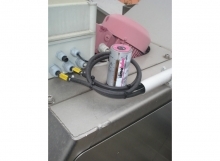 Drive shaft of a ventilator is lubricated by a simalube 250ml. 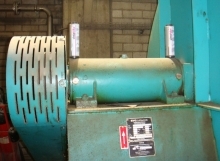 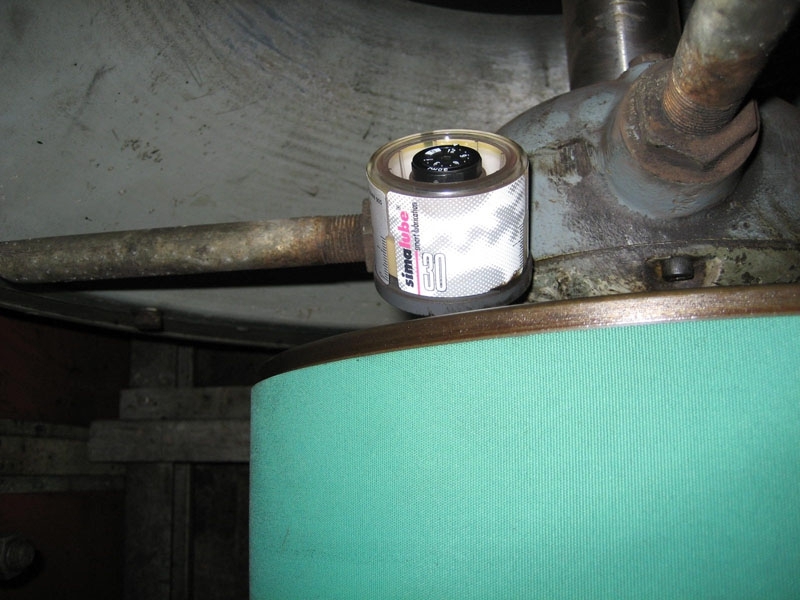 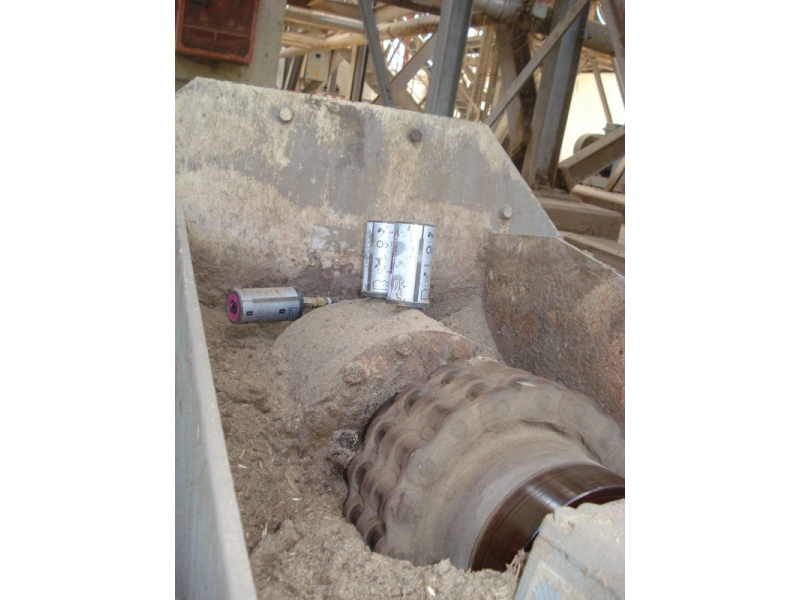 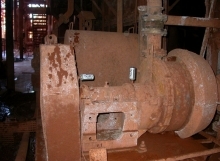 Bearing lubrication at main shaft of a pulper. 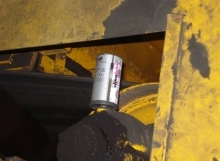 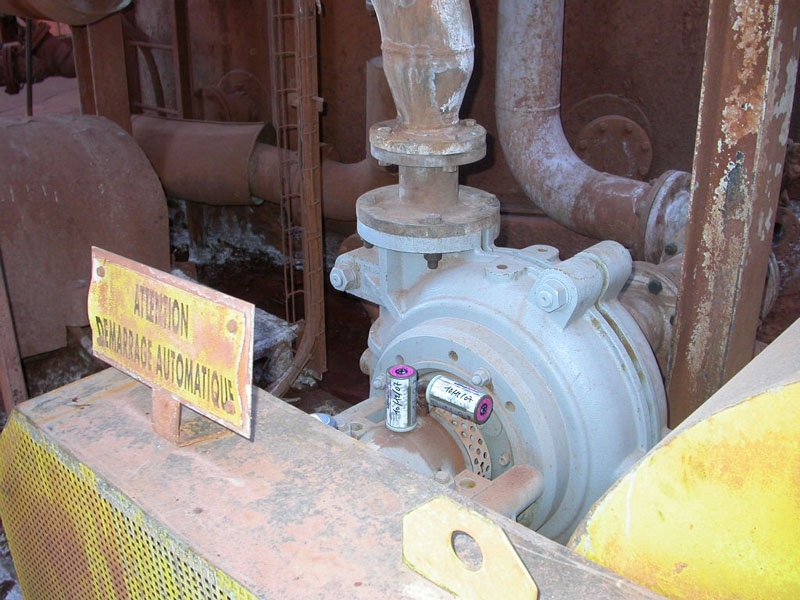 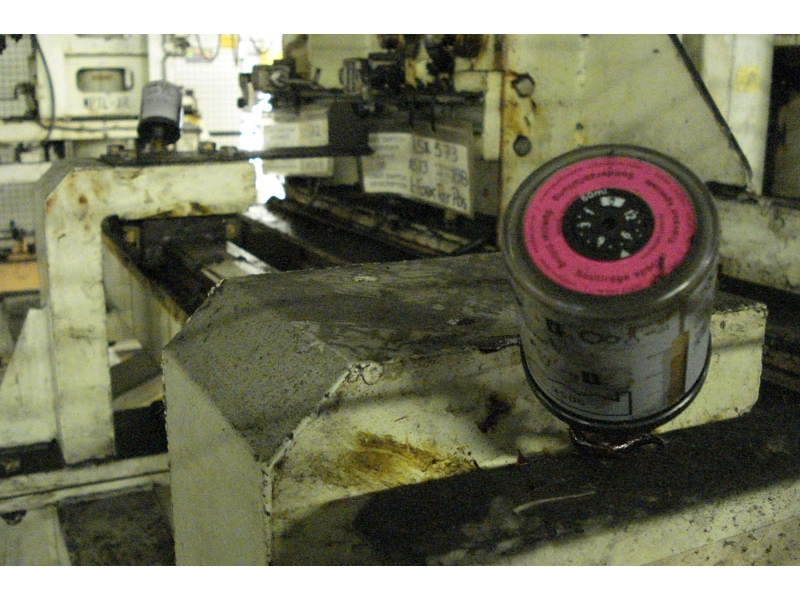 Bearing block lubrication at a conveyor belt. 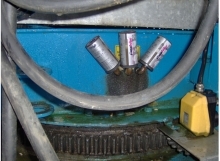 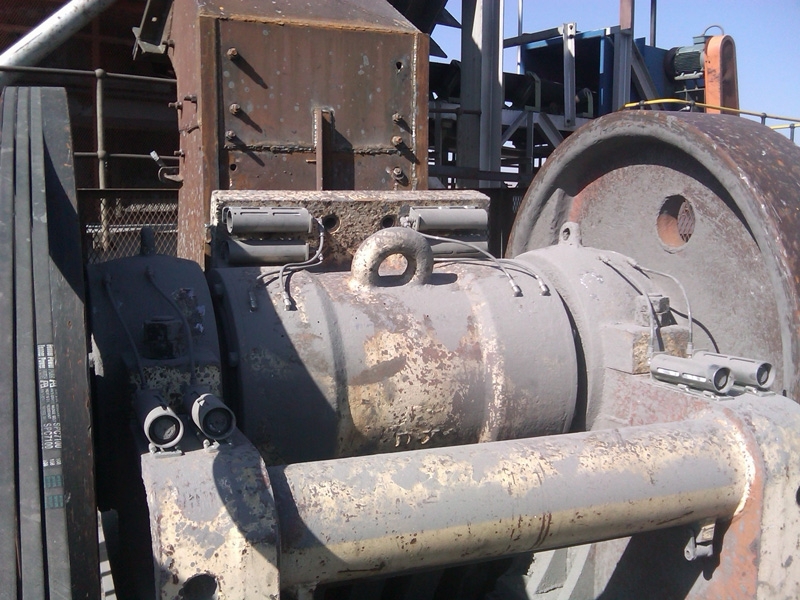 Lubrication of a conveyor belt drive. 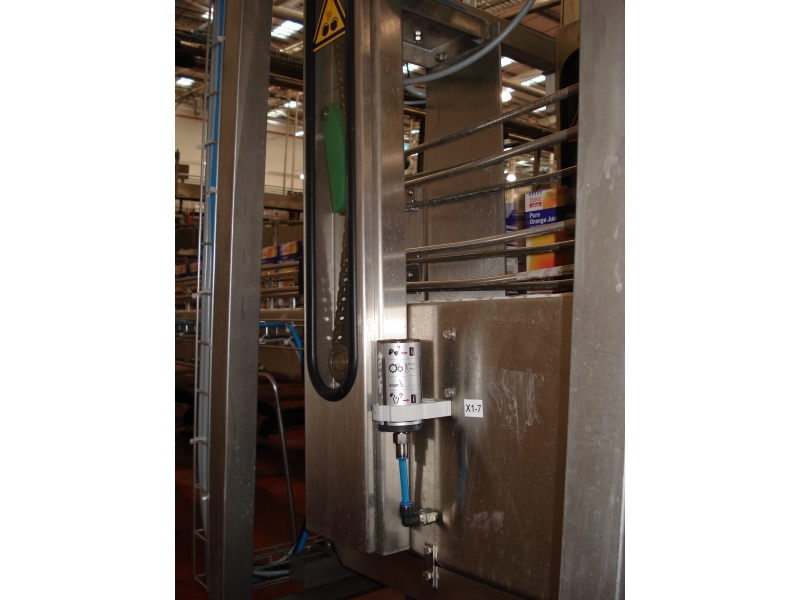 Two simalube lubricators with tube extensions lubricate a transfer chain in a brewery. 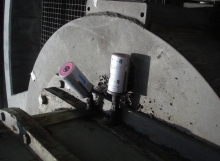 The bearing on the gear box is lubricated with two 60 ml simalube lubricators. Lubrication of a flange bearing on a filling machine for soft drinks. 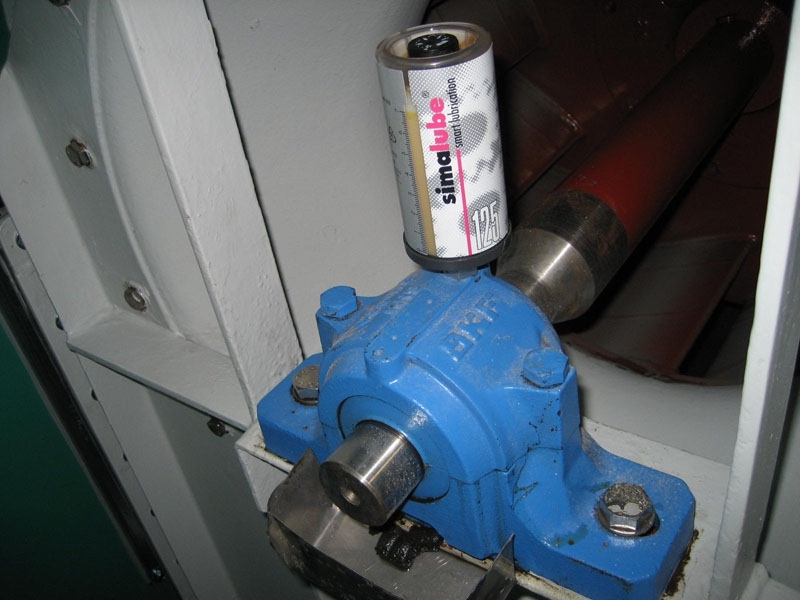 Flange bearing lubrication with simalube. 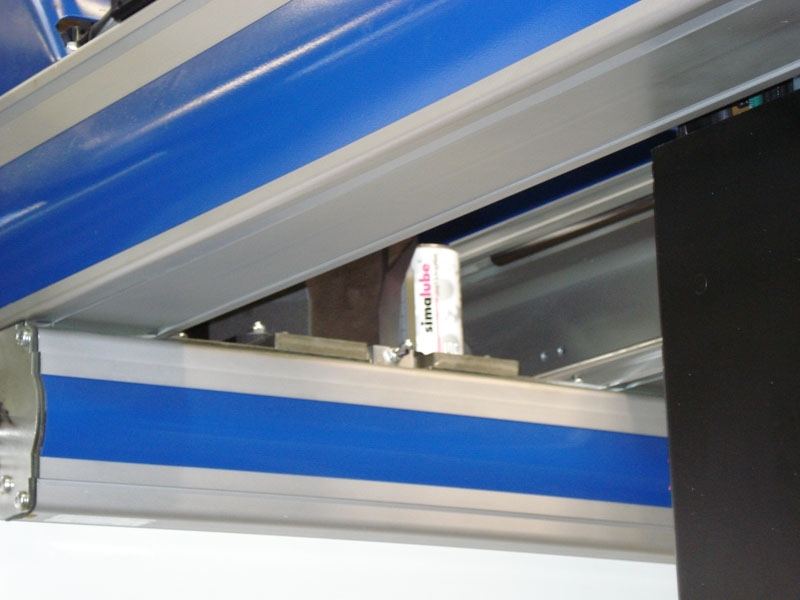 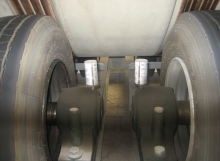 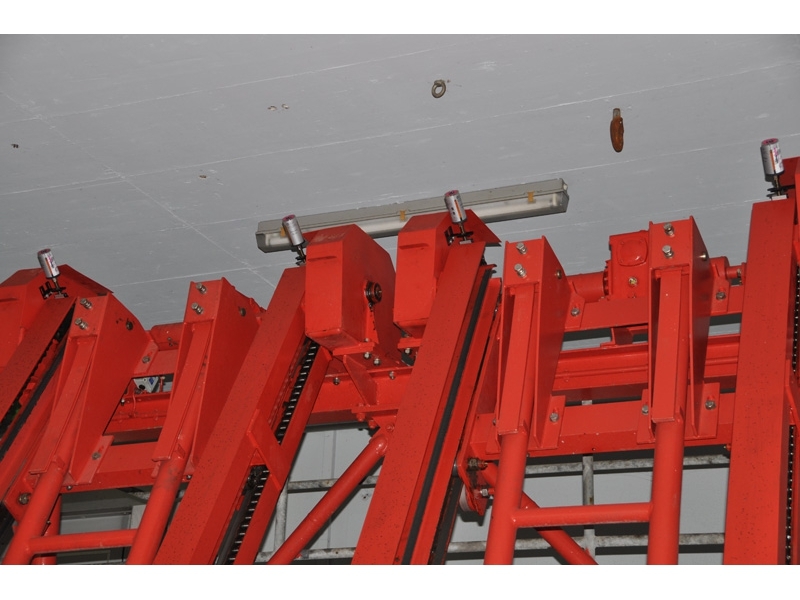 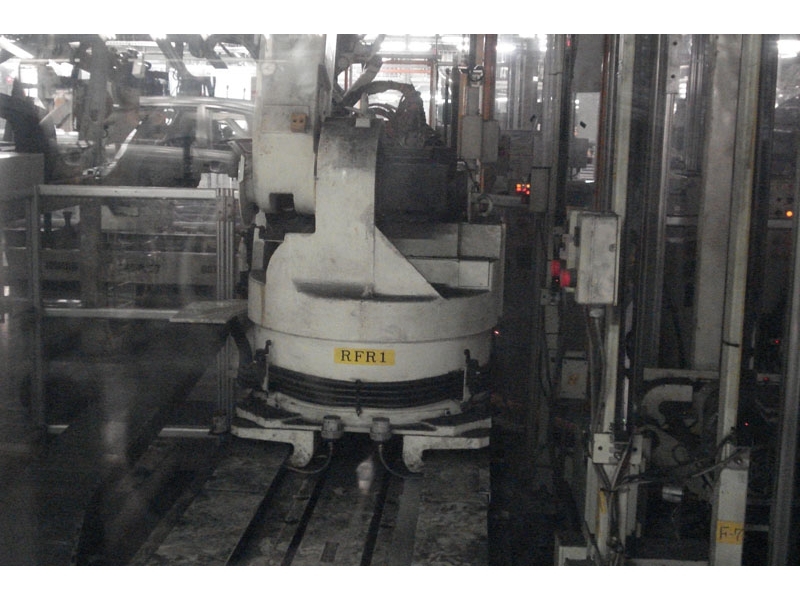 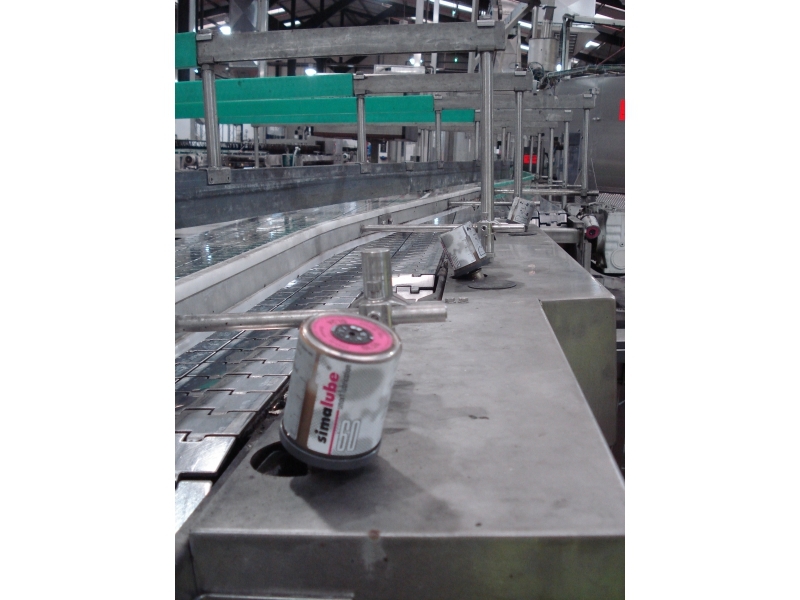 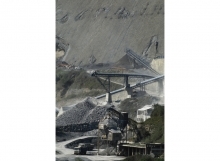 A roller conveyor track is lubricated by simalube. Lubricator in the front. 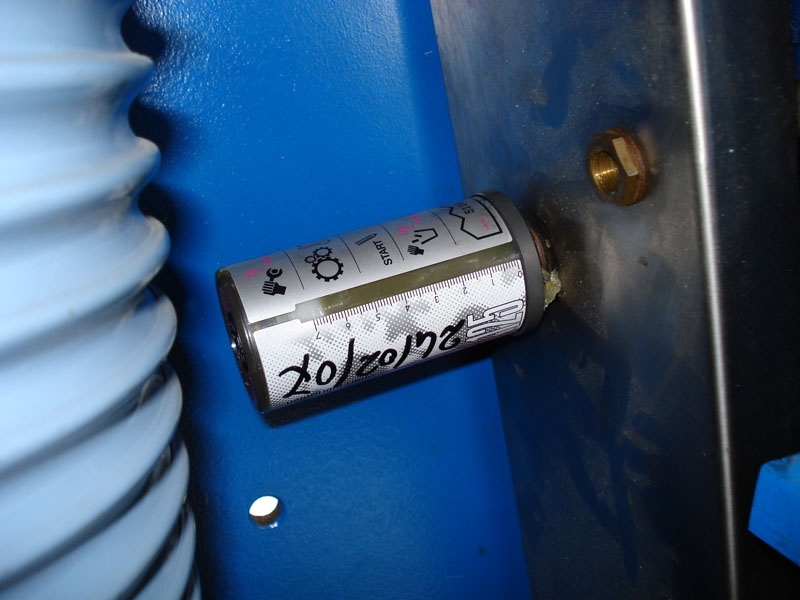 Maintenance manual installed direct on the machine. 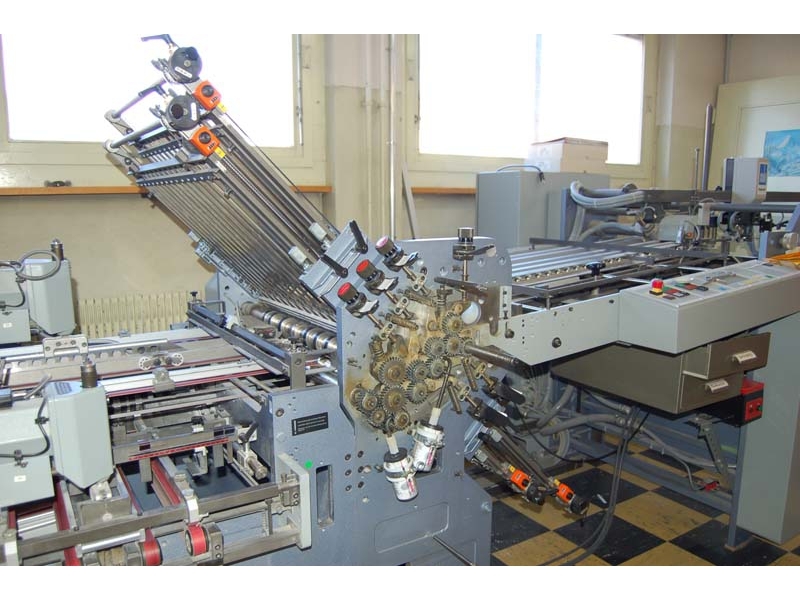 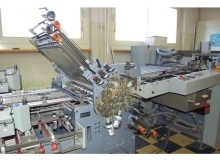 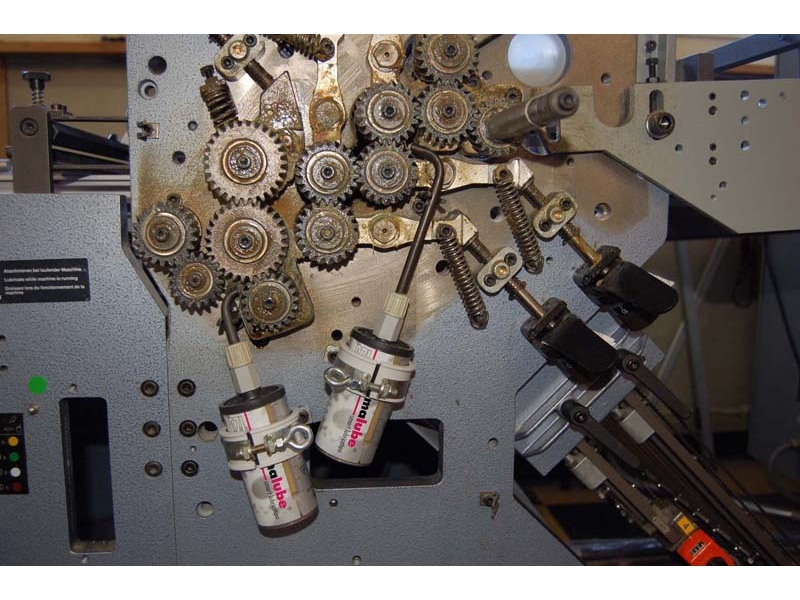 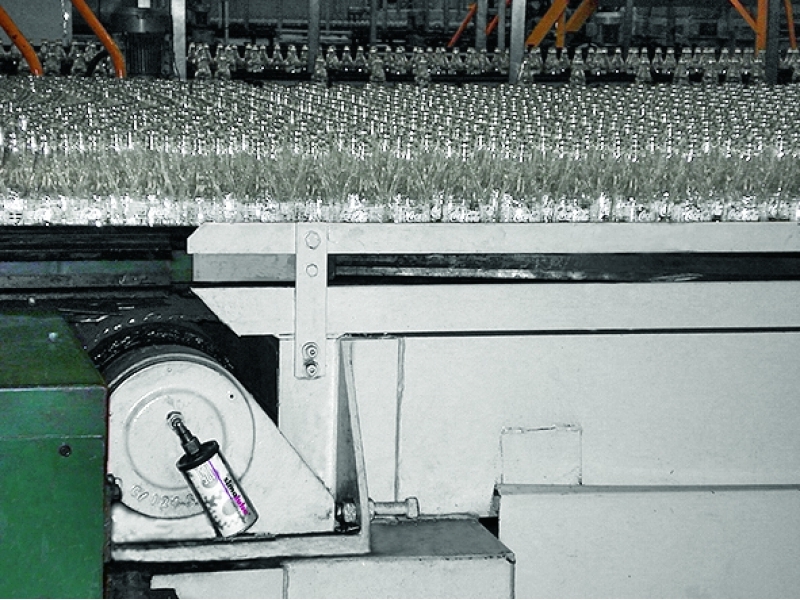 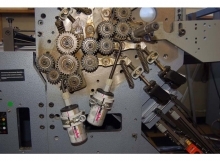 Lubricators are installed with clamps at thread-stitching machine. 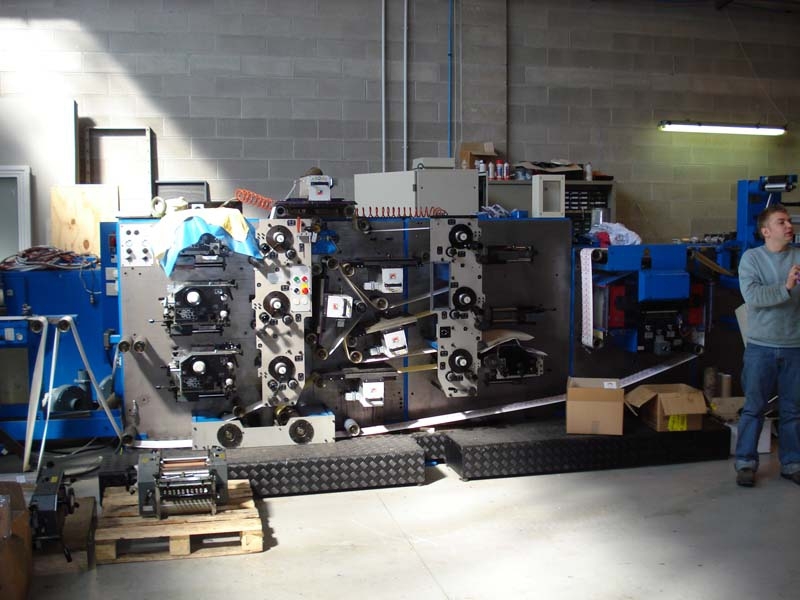 simalube is installed at the printing machine. Three simalube lubricators 60ml at work. 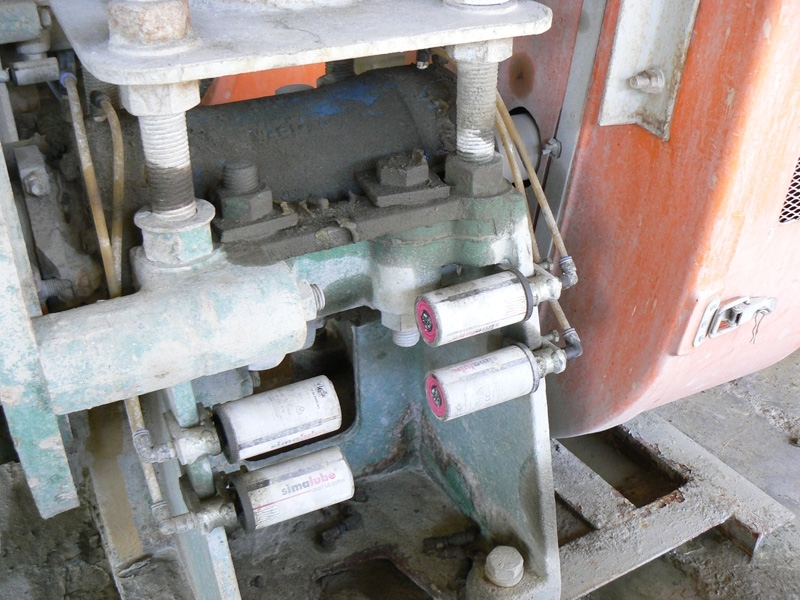 Lubricator fixed with clamps. 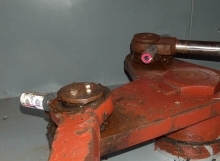 Connection to the greasing points with a hose. 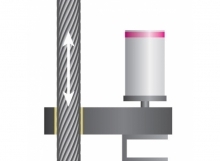 simalube is often used at greasing points which are difficult to get to. 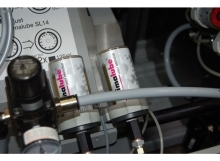 The automatic lubricator simalube is used in the car industry. 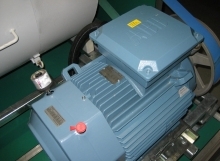 A 250ml simalube greases an electric motor. 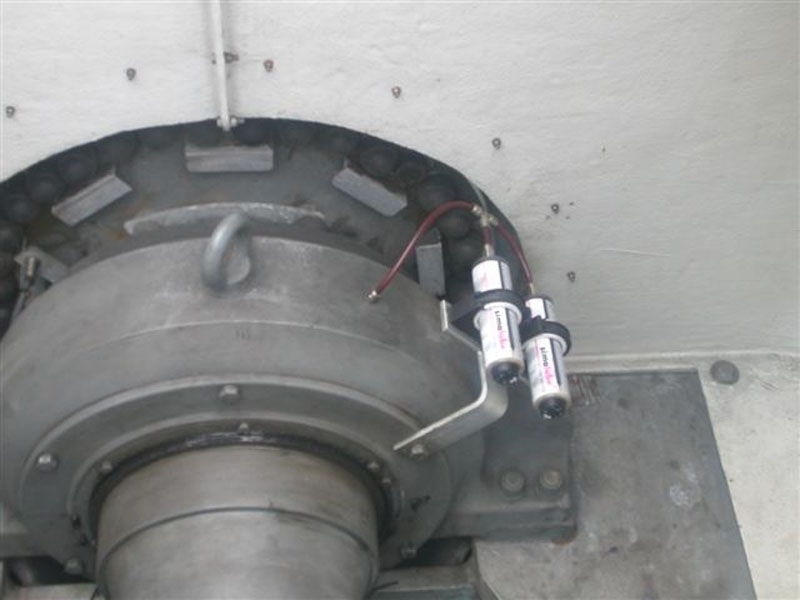 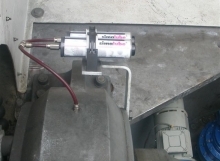 The automatic simalube lubricator applied in the chemical industry. 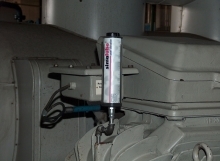 Lubricator installed at a fine screen. 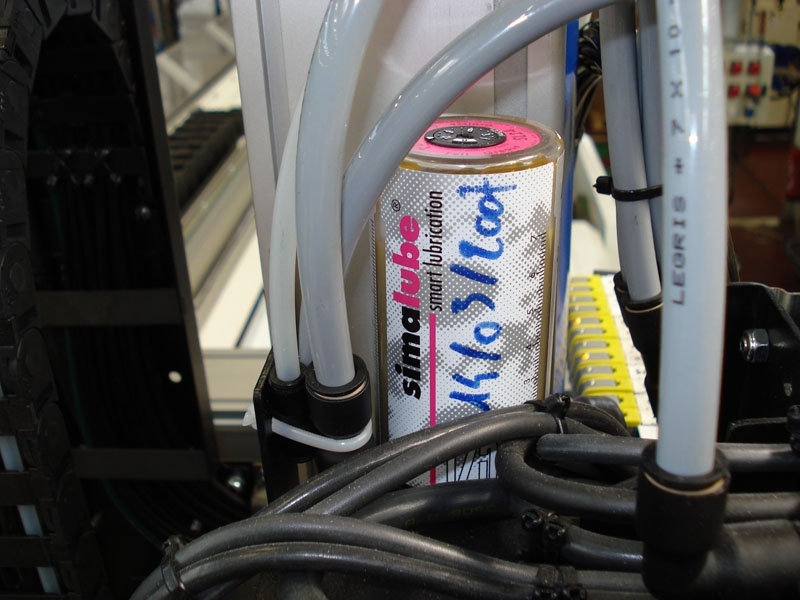 Detailed picture of a 125ml simalube. 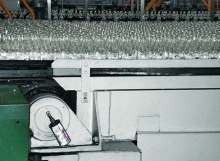 250ml. 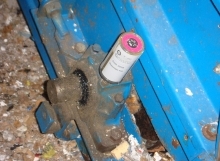 lubricator fixed with a clamp. 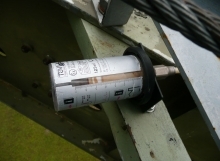 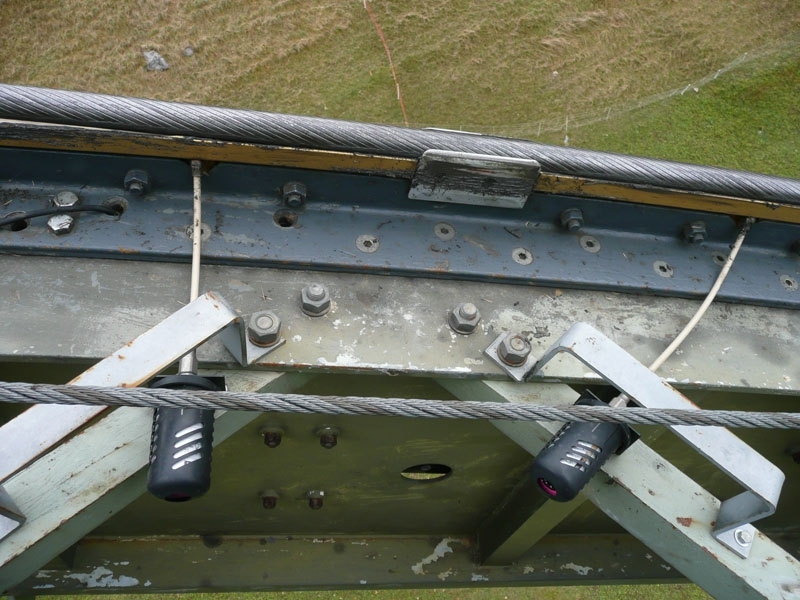 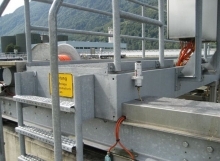 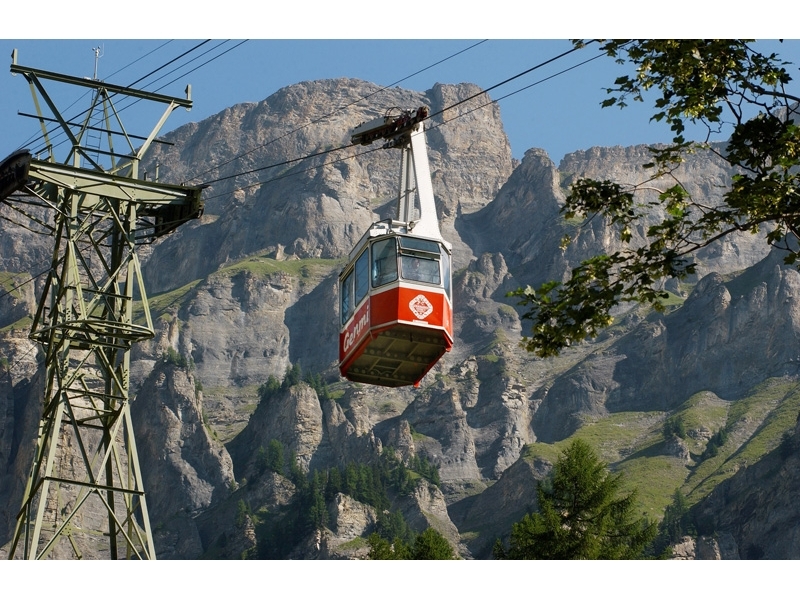 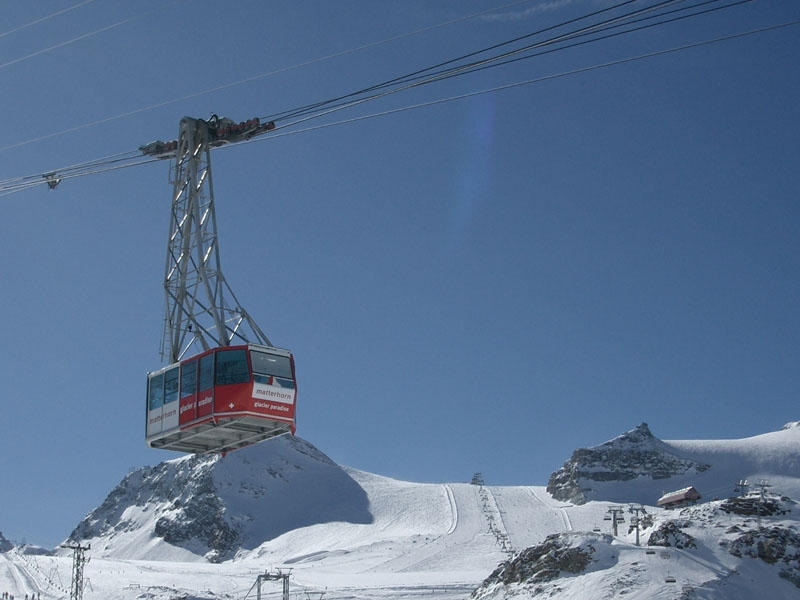 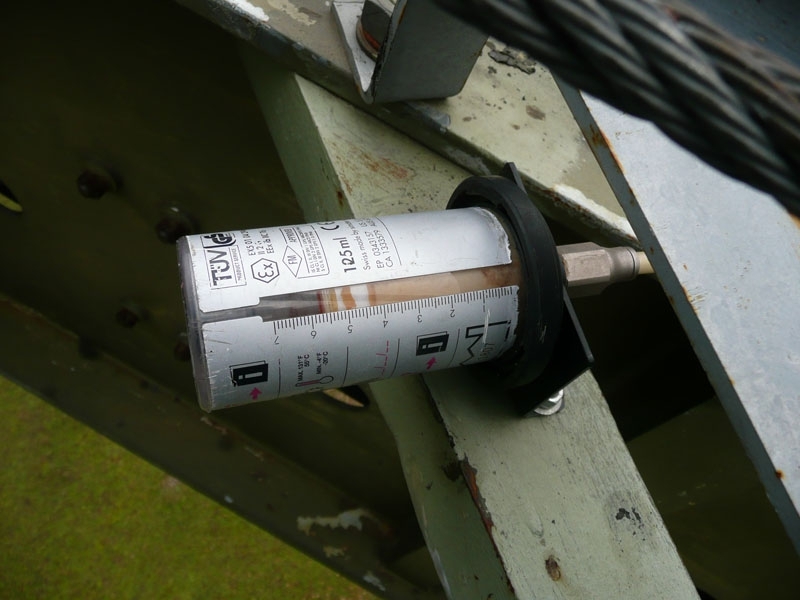 simalube lubricates the carrying cable of the Gemmi cable car at each pylon. 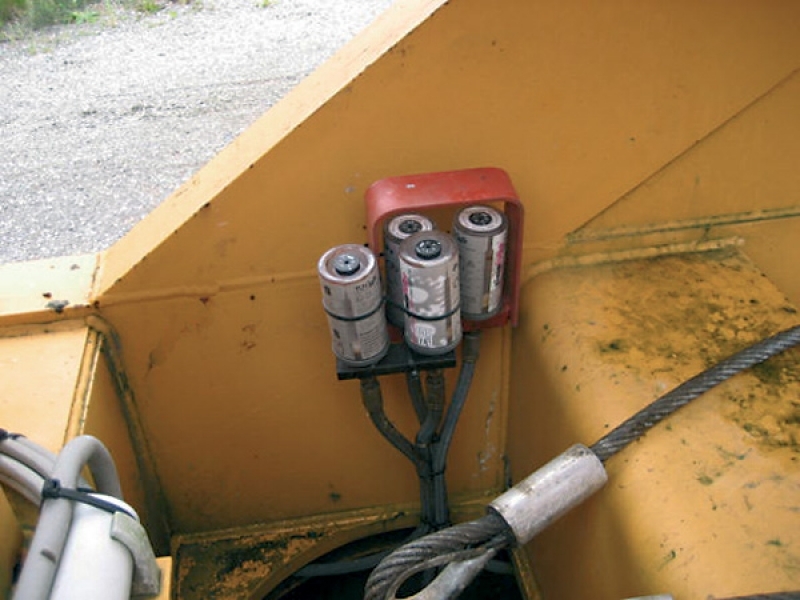 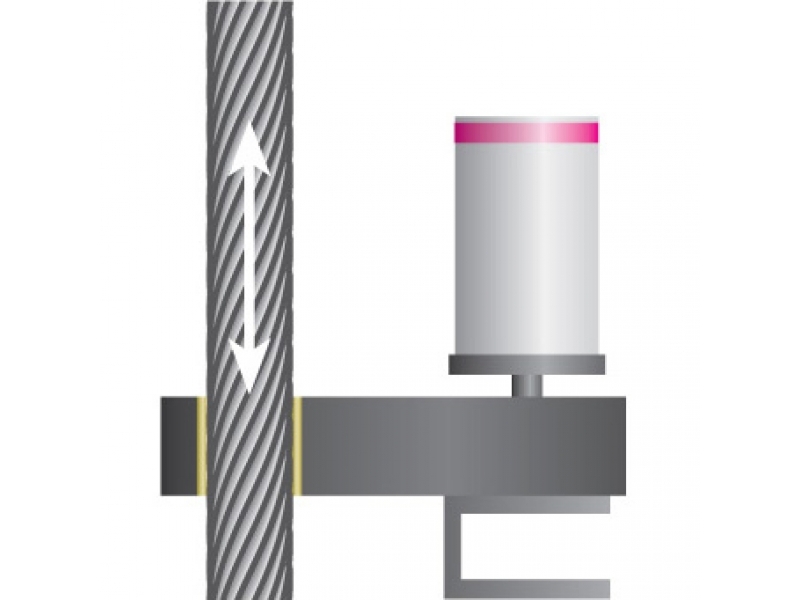 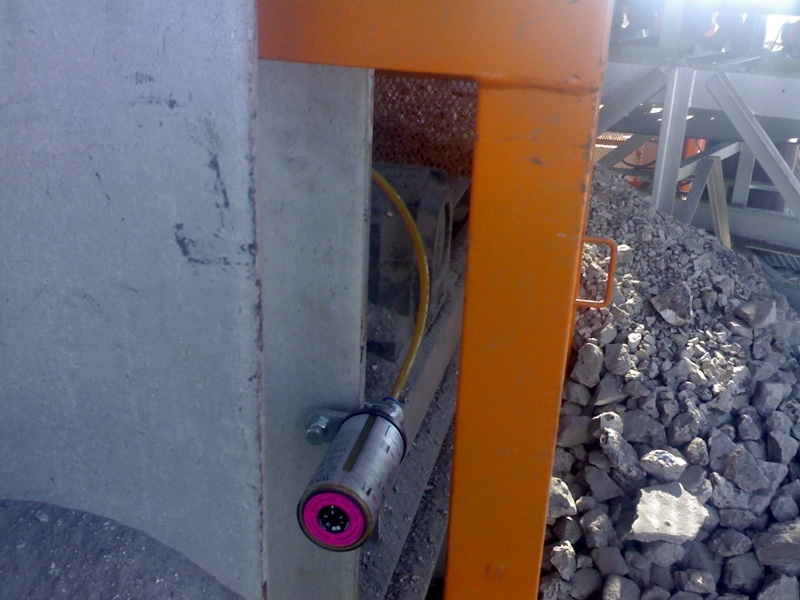 Detailed picture of the lubrication of a carrying cable. Installed simalubes with protective caps and extensions at the cable car plant Gemmibahn. 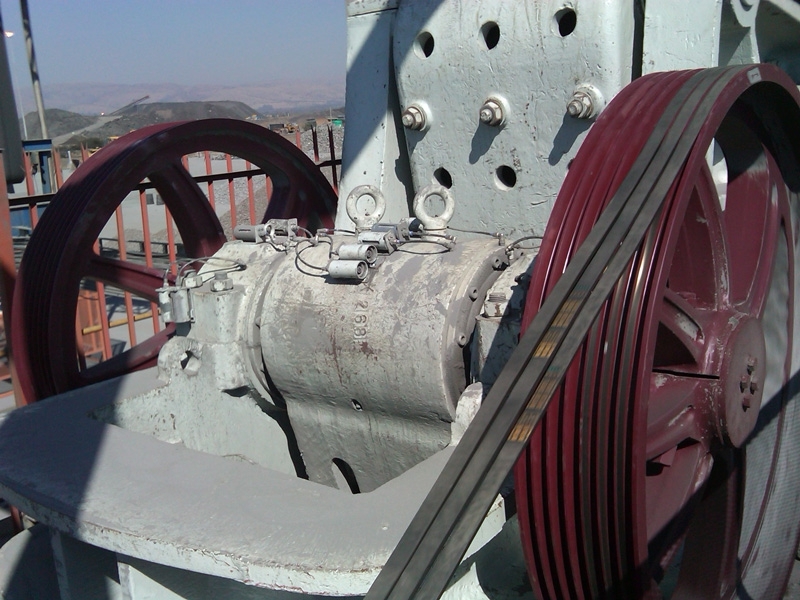 Lubrication of the carrying cable of the cable car “Glacier Paradise”. 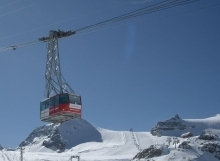 Matterhorn cable car “Glacier Paradise” in Zermatt. 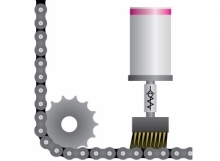 The simalube dispensing unit oils the chain continuously; the brush set is fixed directly to the U-profile. The brush lubricates the chain links on both sides; the plastic rollers are only slightly dampened. 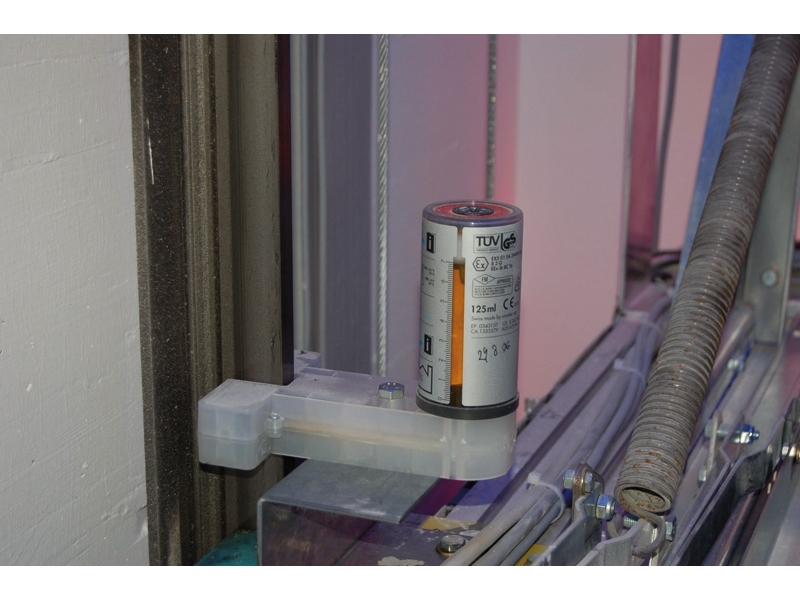 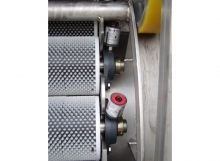 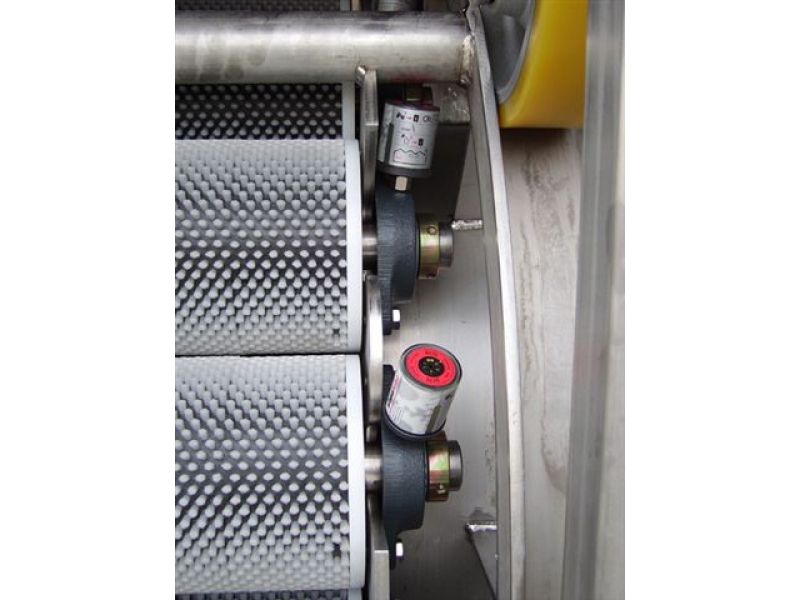 The lubrication system comprises a short brush, a fixing component and a dispenser and is suitable for use with Schindler escalators. The system is fixed directly to the step. 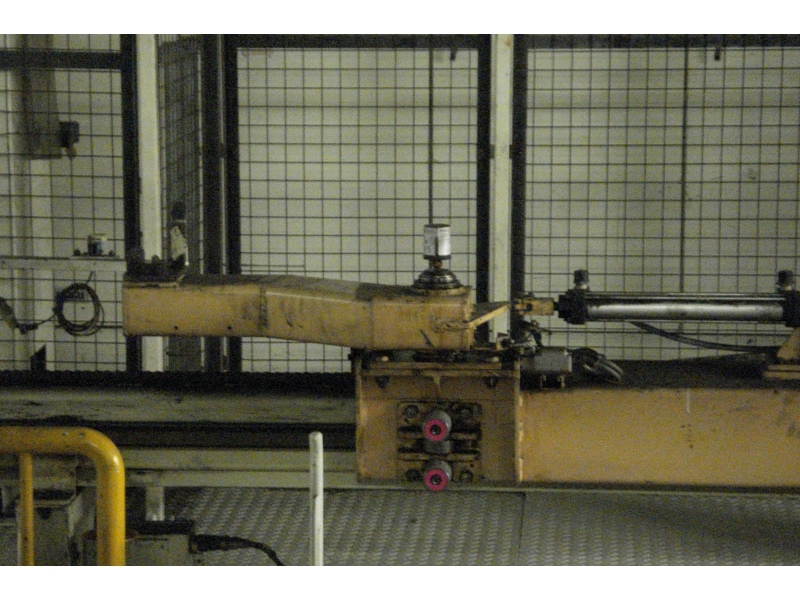 Lubricator is installed on the horizontal axis of a parts-removal robot. 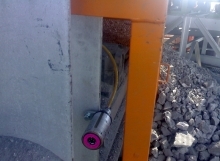 simalube by marked a client with the activation date. 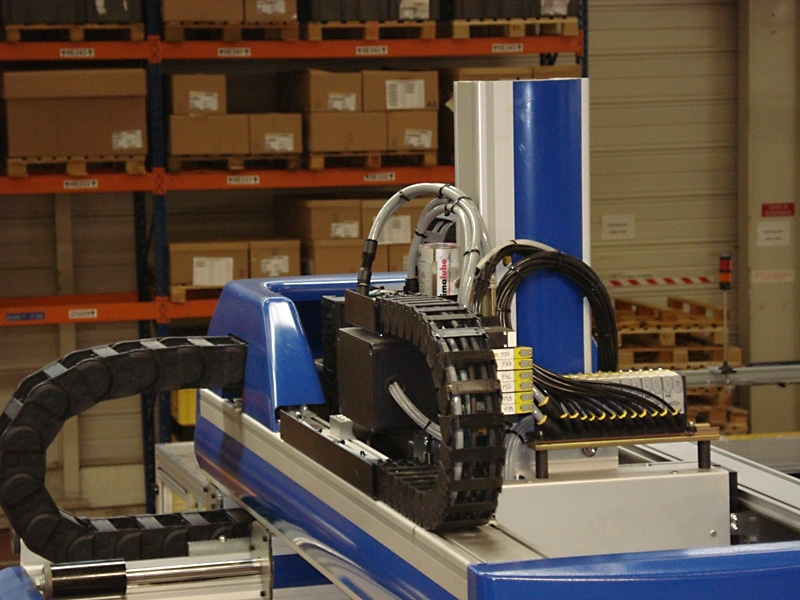 Detailed simalube picture of the parts-removal robot. 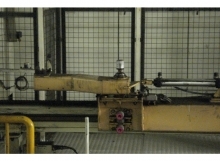 Parts-removal robot of injection die casting plants. Automatic lubricators are often used in the automation industry. 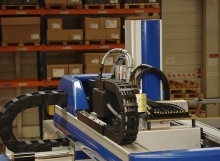 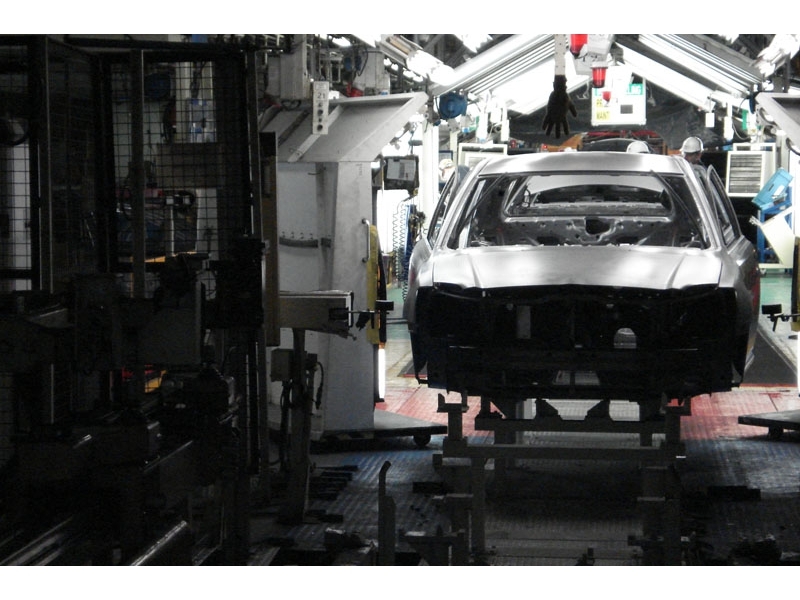 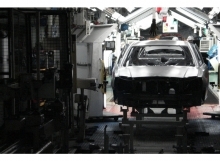 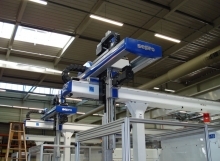 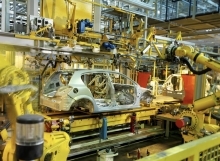 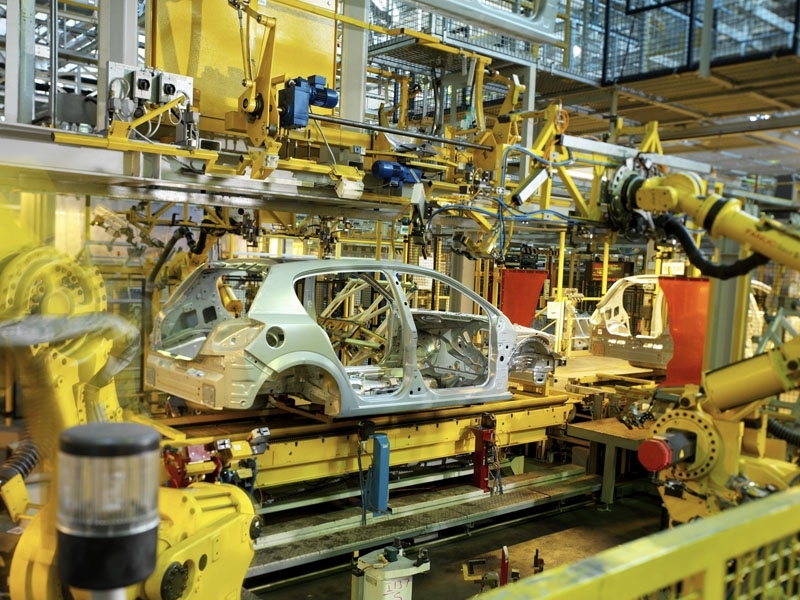 There are many applications at the automation industry. 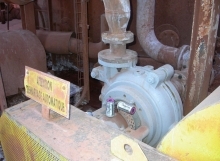 simalube works under adverse conditions. 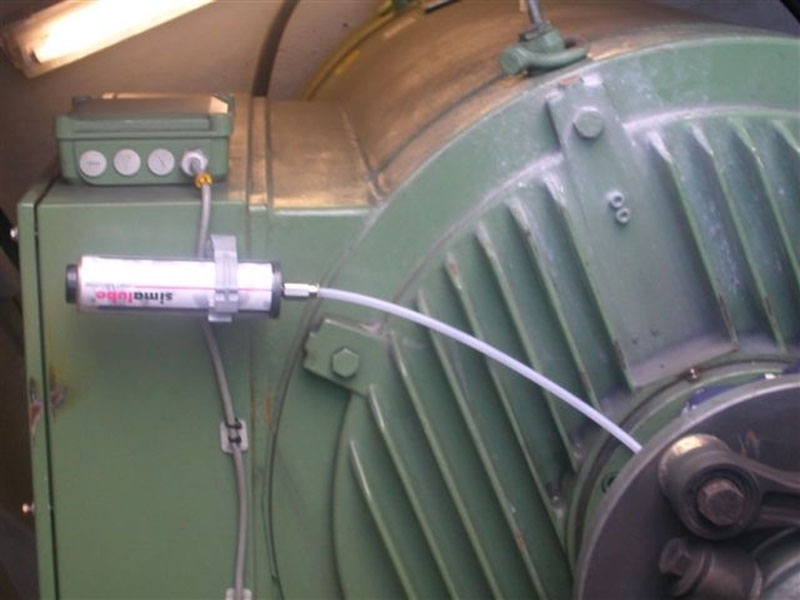 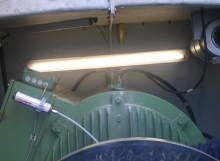 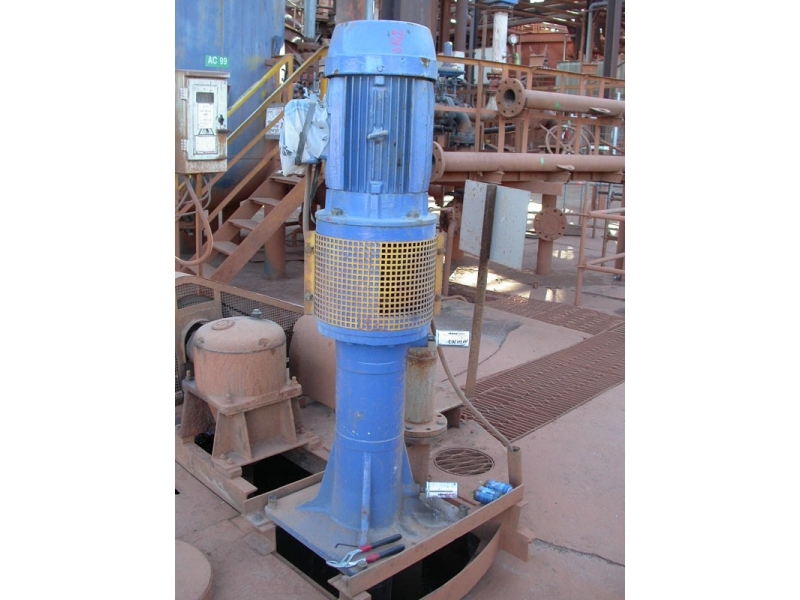 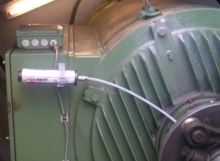 Lubrication of the bearing of a pump drive shaft. 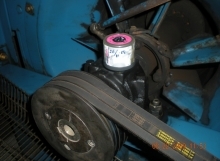 Bearing lubrication at a stand pump. 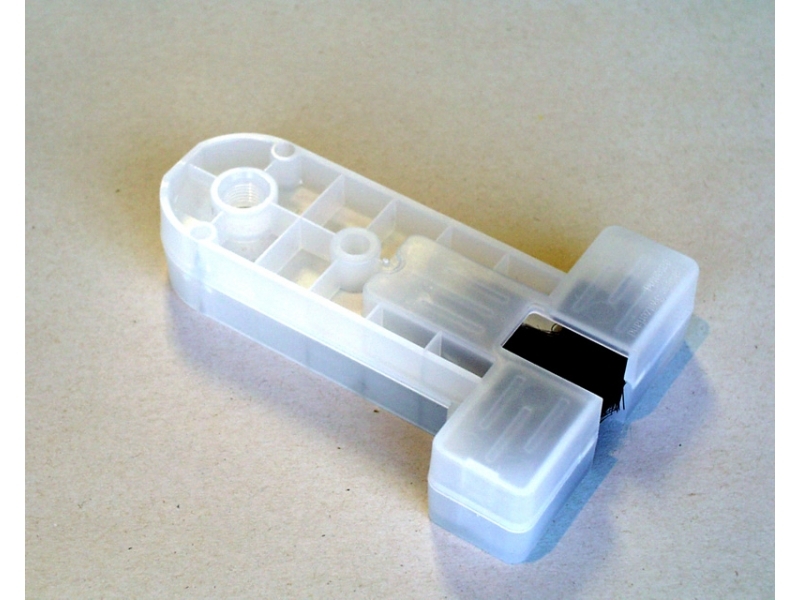 The bearings are automatically lubricated with simalube. 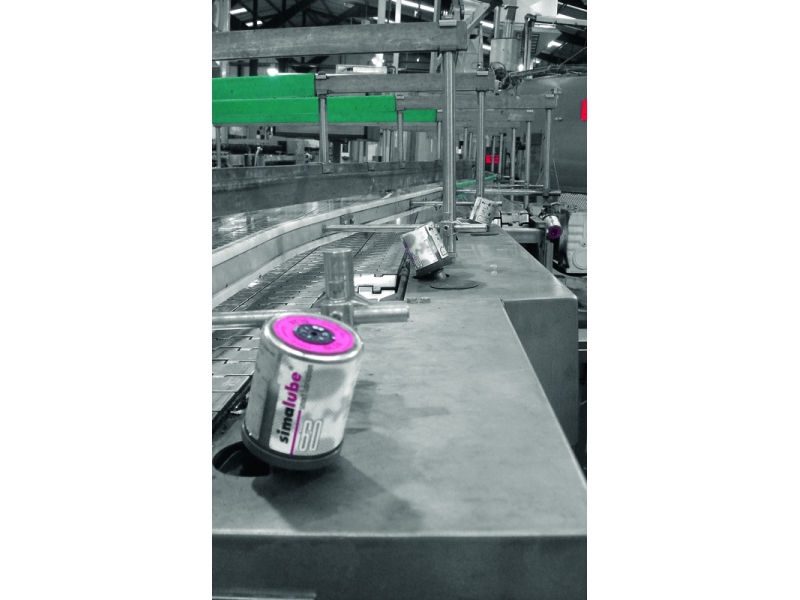 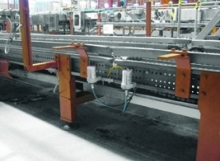 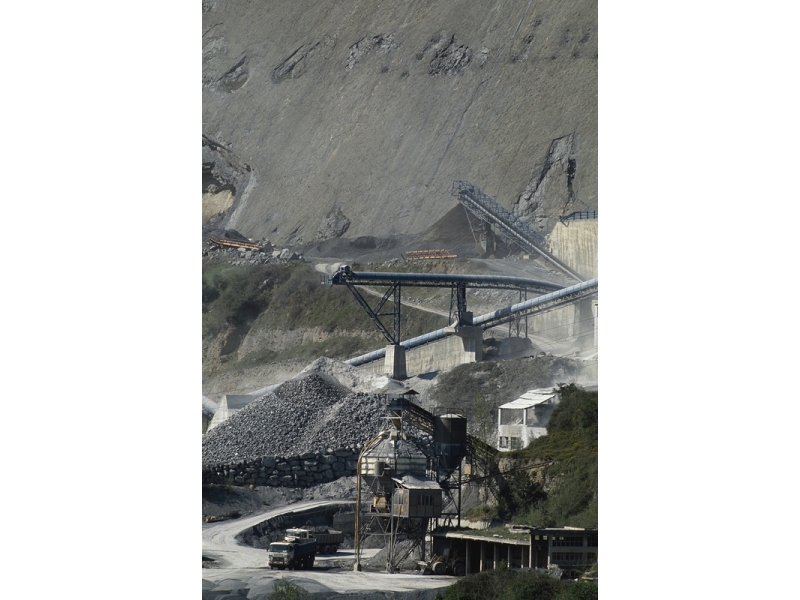 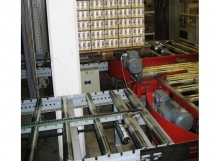 At miles long conveyors, the simalube finds optimal lubrication applications. 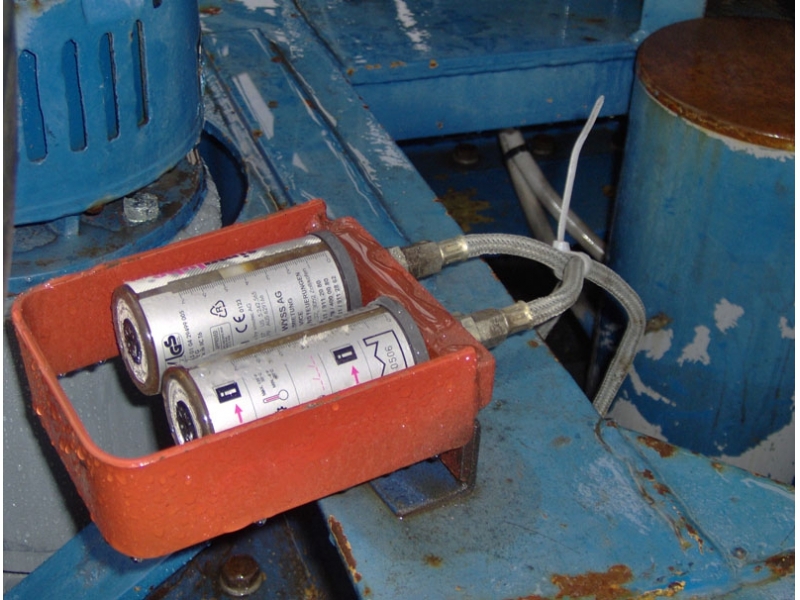 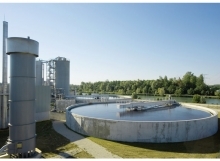 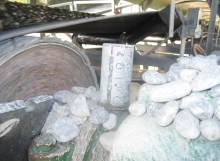 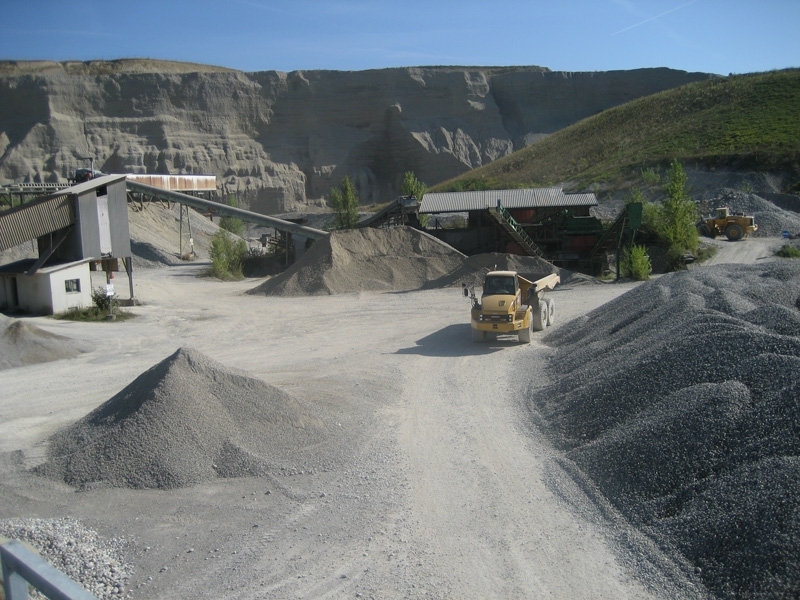 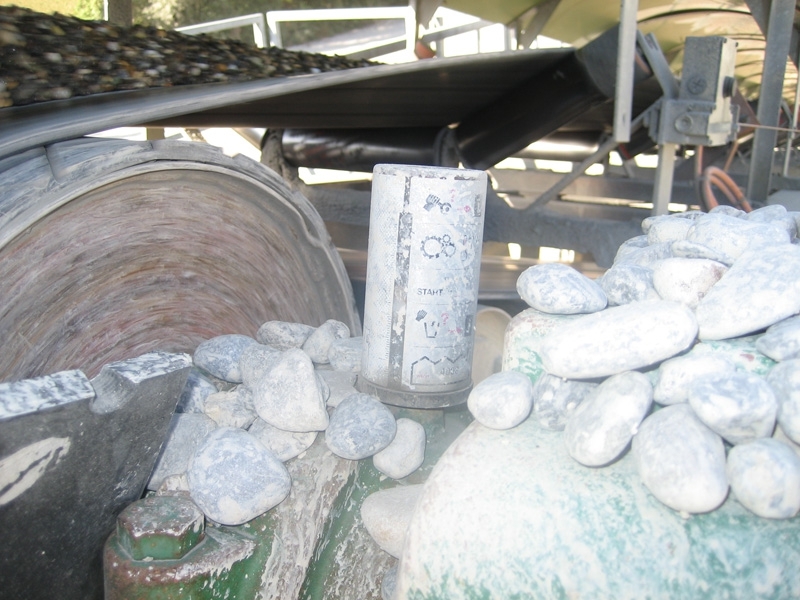 In der ZIn the cement industry there are countless applications for the simalube lubricator. 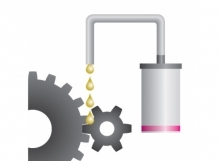 Lubrication of a pump with a 30 ml simalube. 30ml simalube SL01 being used to lubricate a vertical bearing. Lubrication of an electric motor with simalube 60 ml. 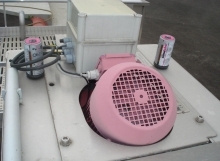 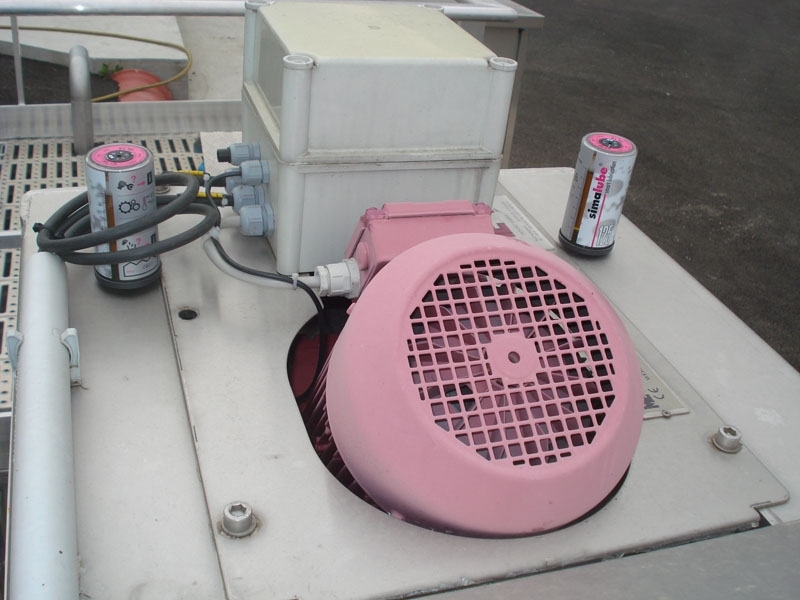 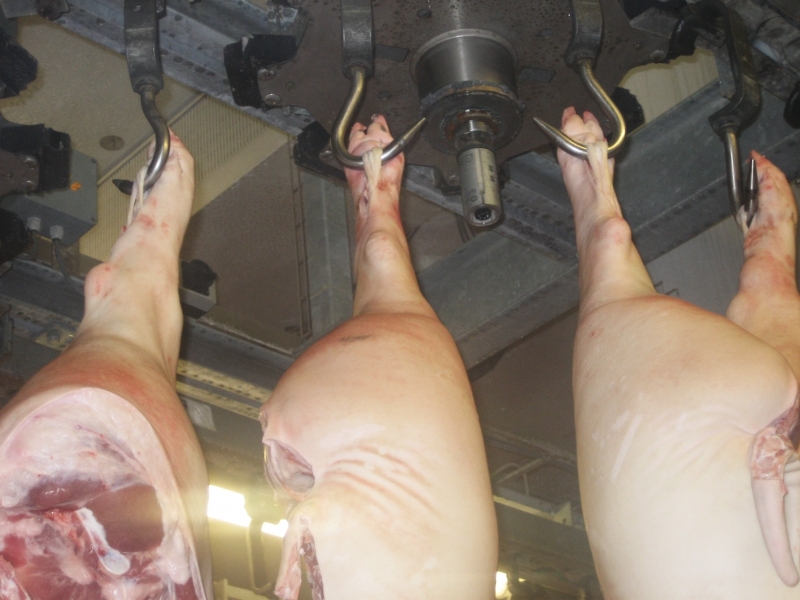 Turret lubrication in the meat industry. 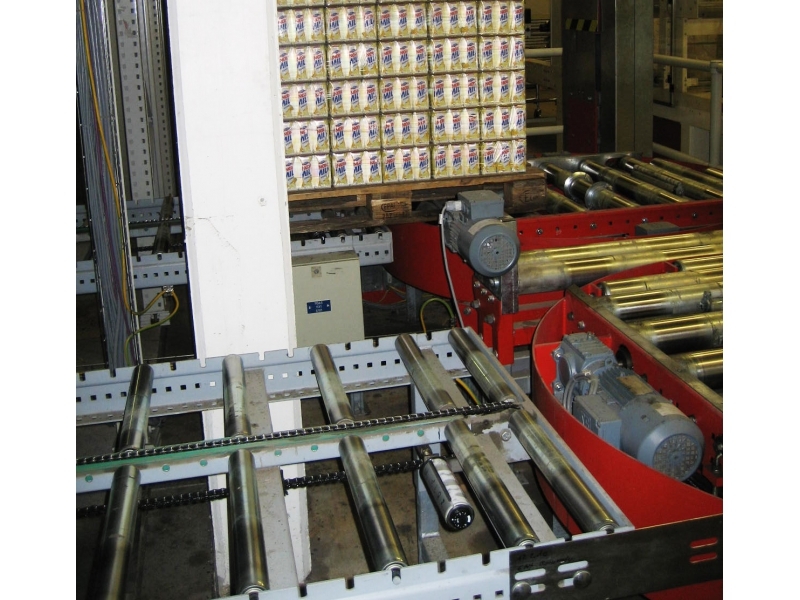 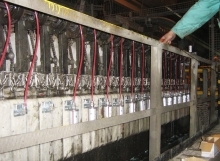 Palletizer in the milk and cheese industry. 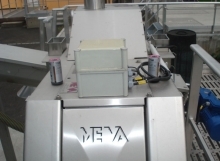 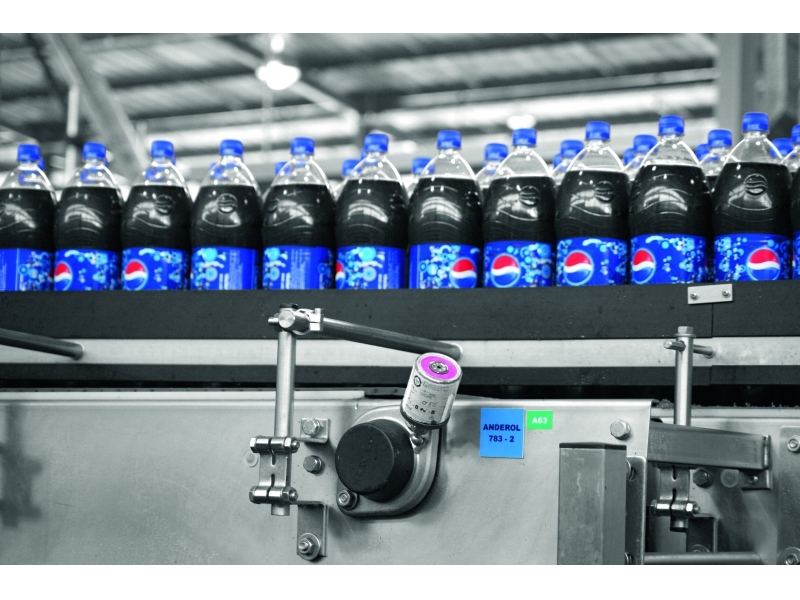 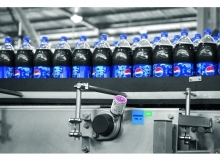 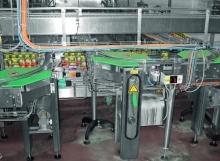 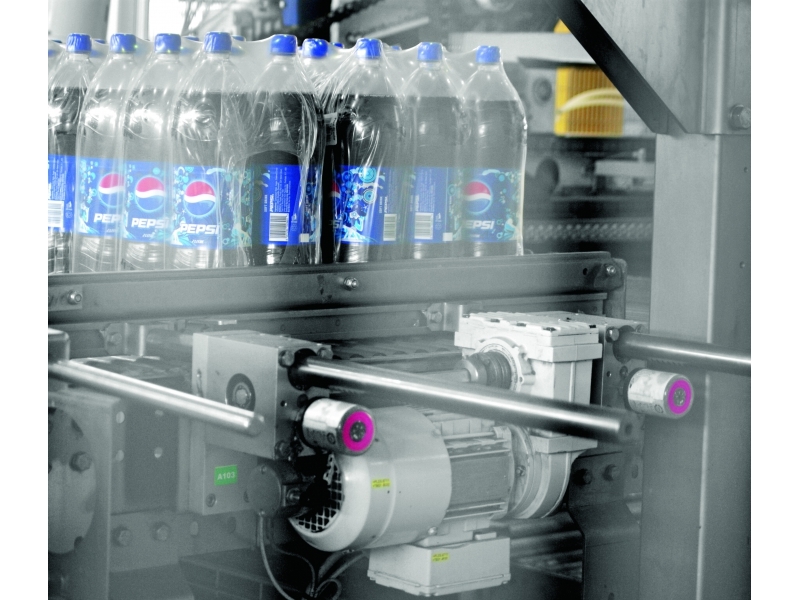 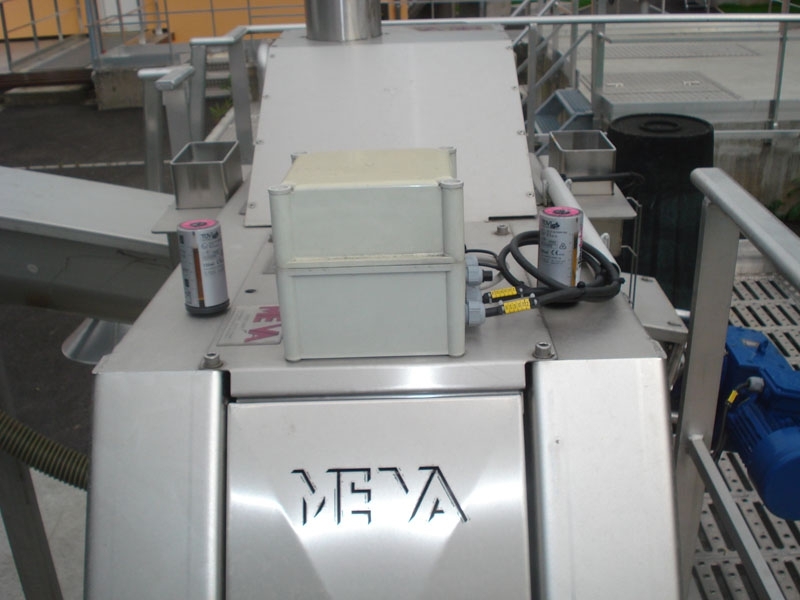 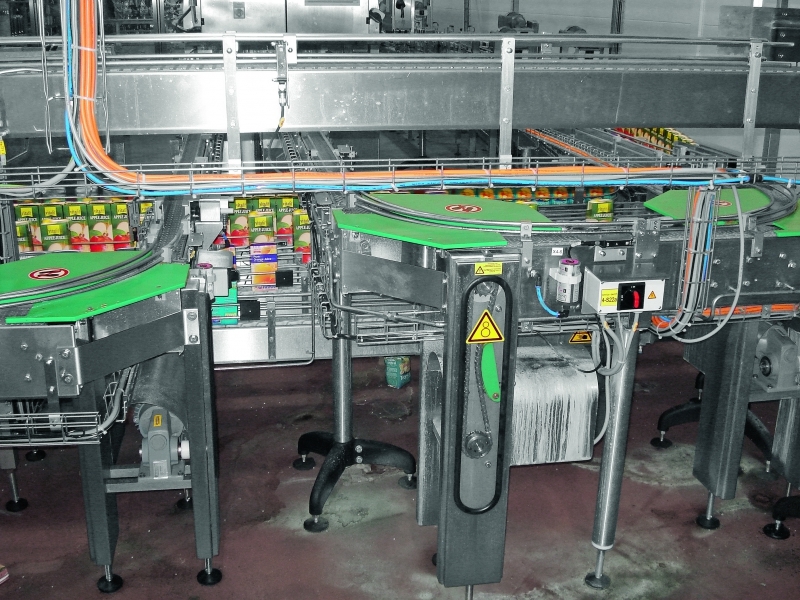 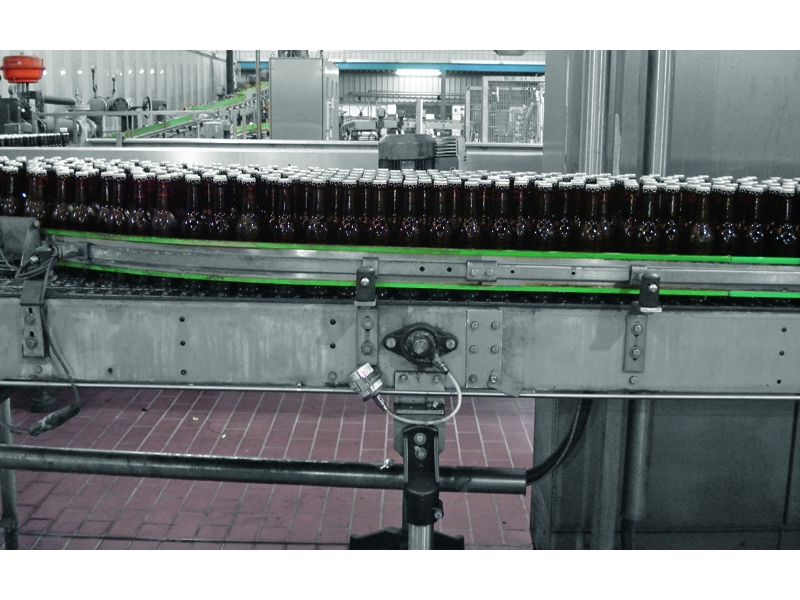 Conveyor in the beverage industry. 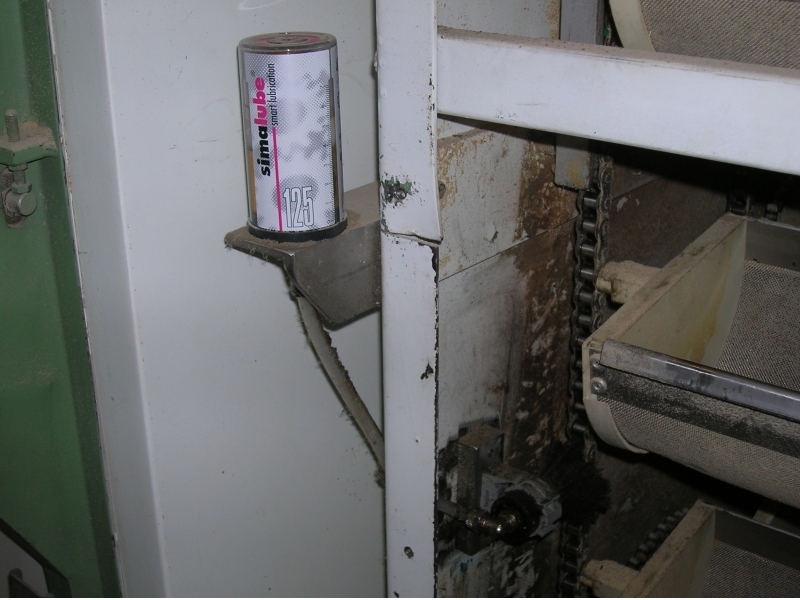 Chain lubrication at a rice washing machine. 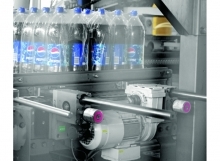 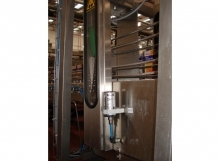 Filling line in the beverage industry. 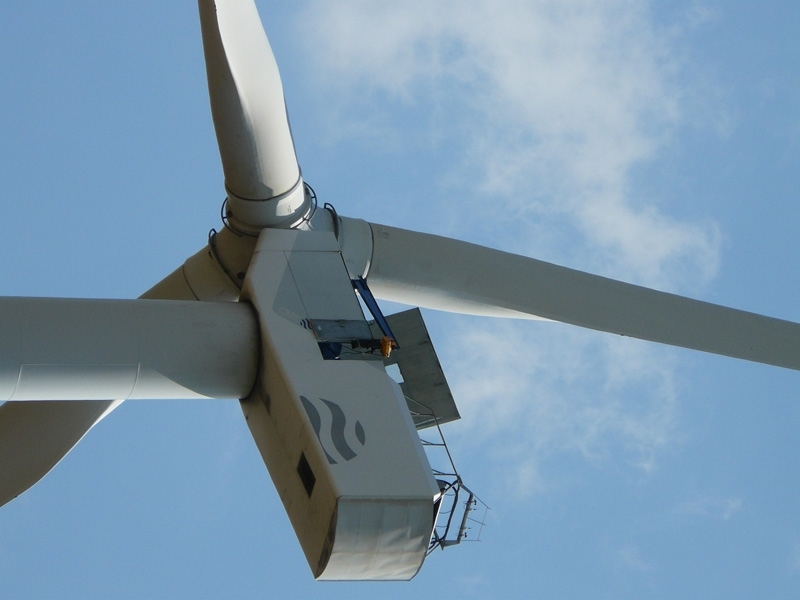 Detailed view of the nacelle. 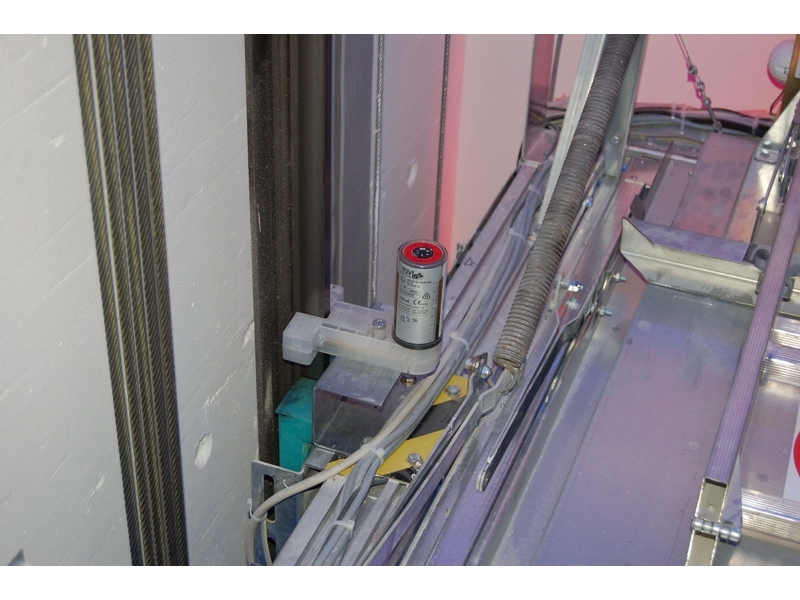 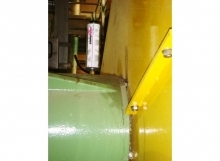 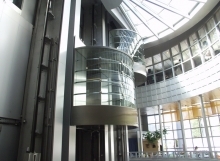 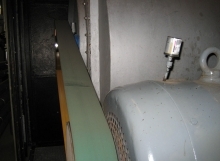 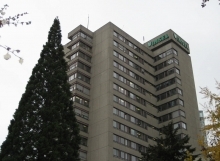 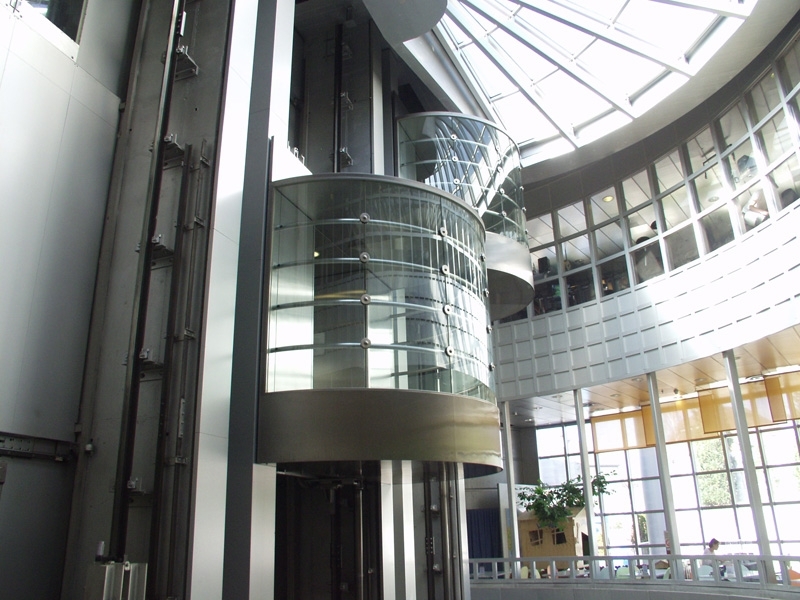 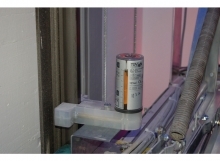 The lubrication system simalube for all elevators. 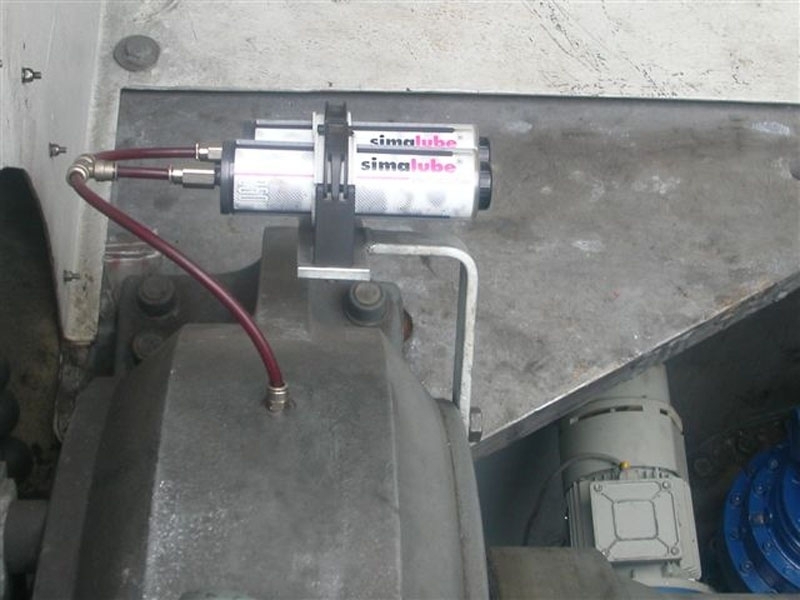 The automatic lubricator simalube applied in the wood industry. 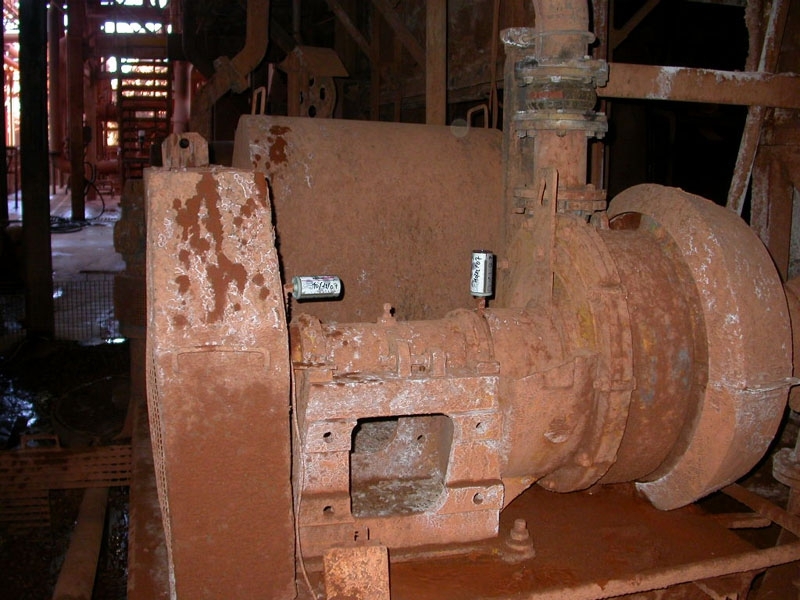 The simalube is widely used in the mining industry. 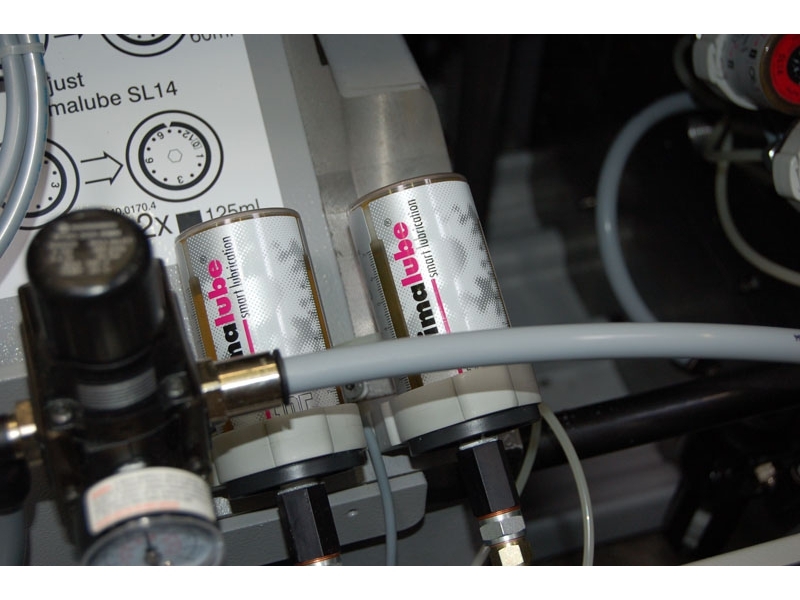 Bearing lubrication with simalube 30ml. 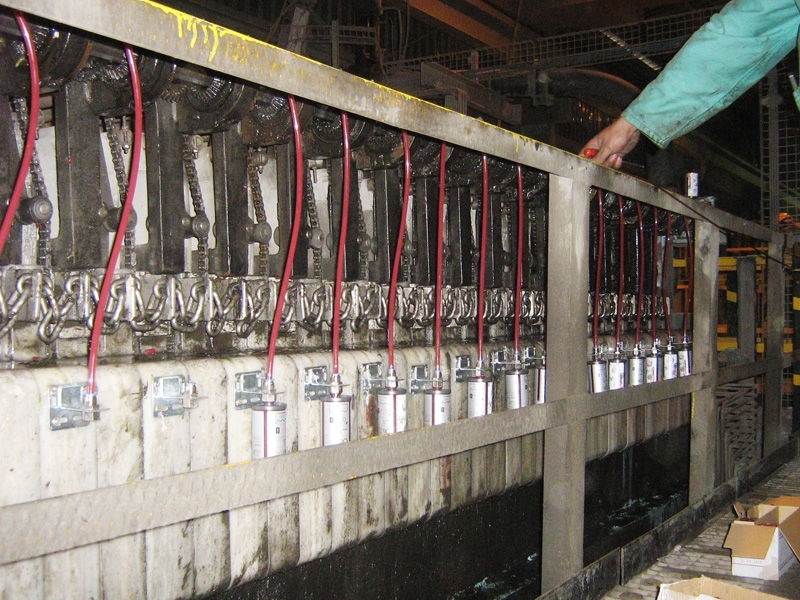 Filling line equipped with several simalube lubricators.